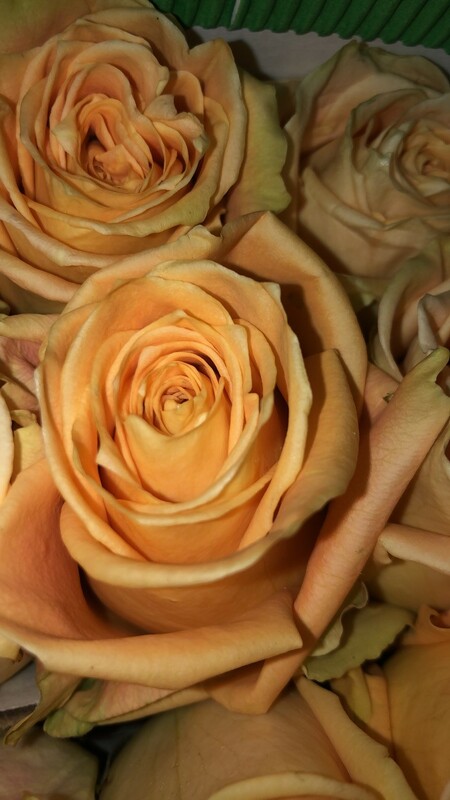 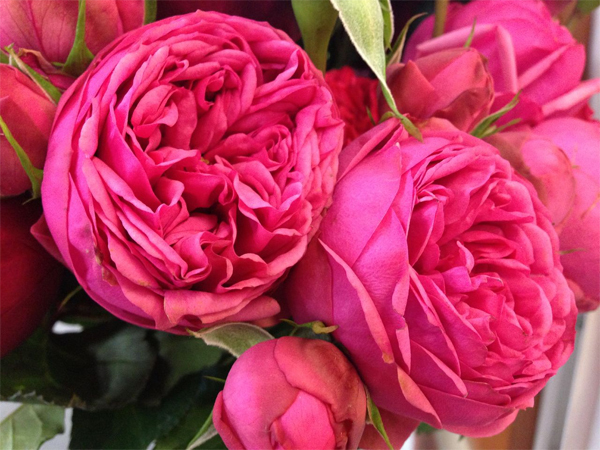 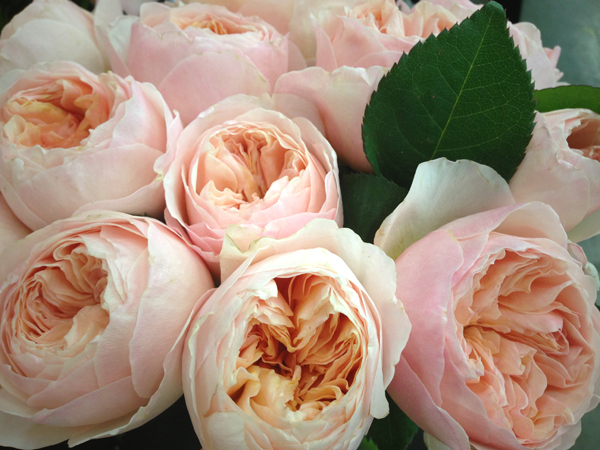 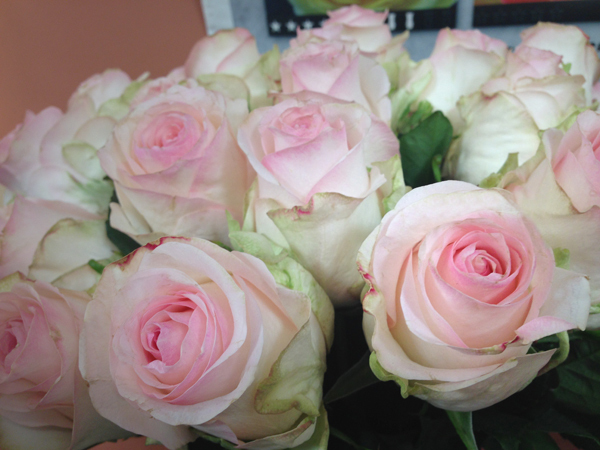 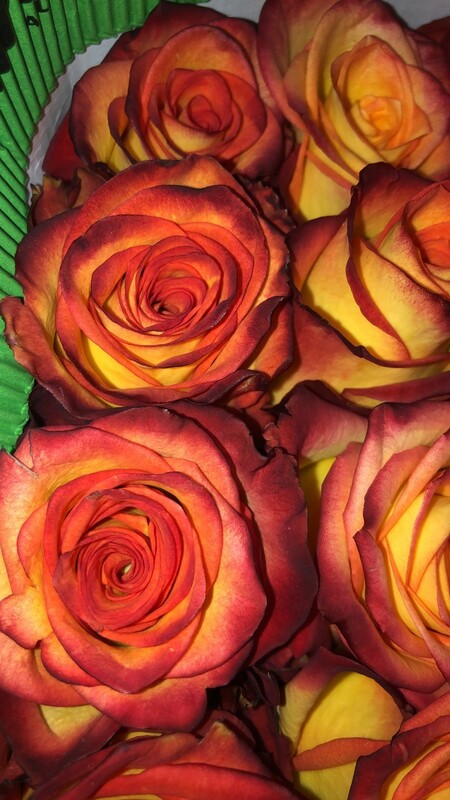 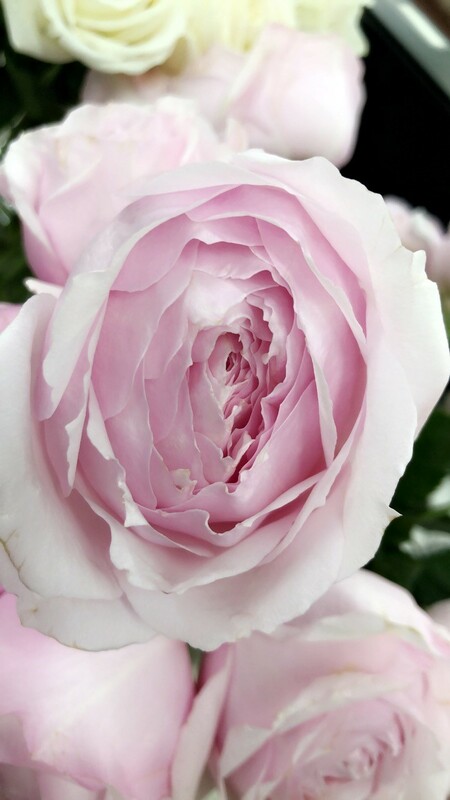 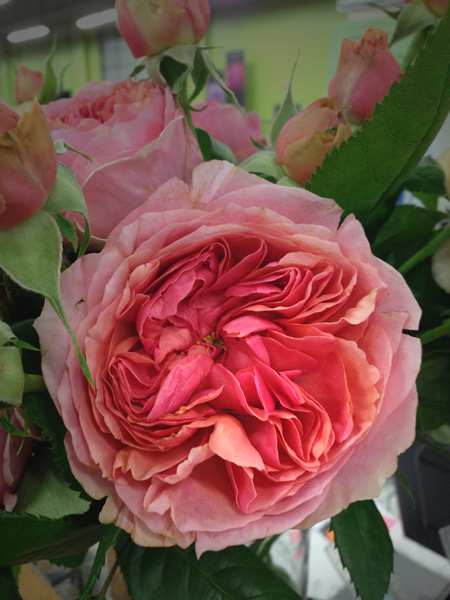 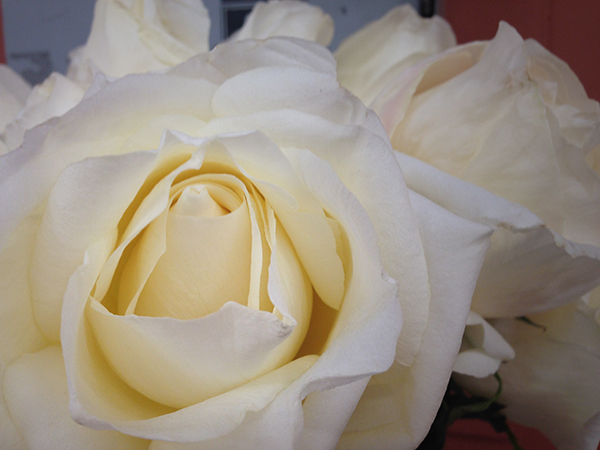 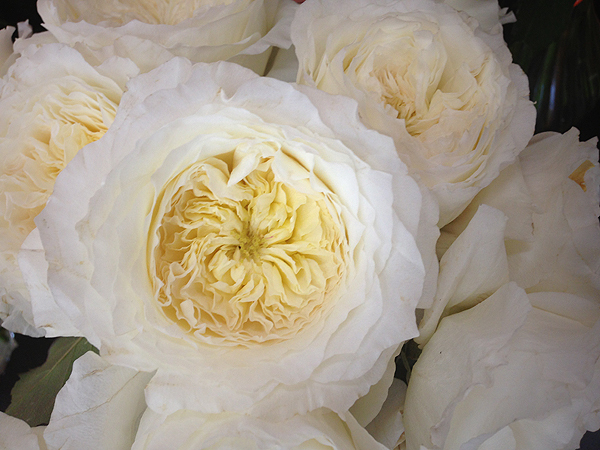 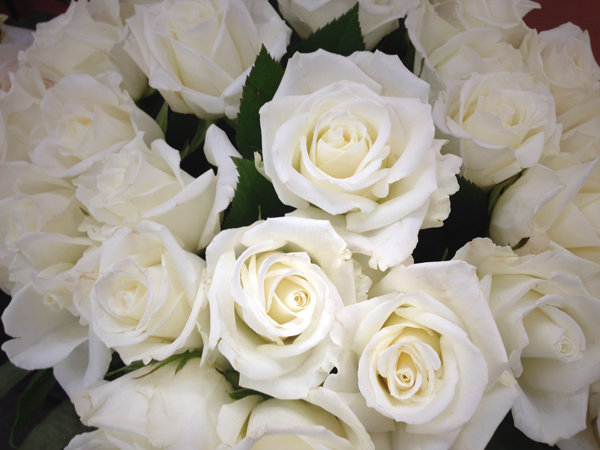 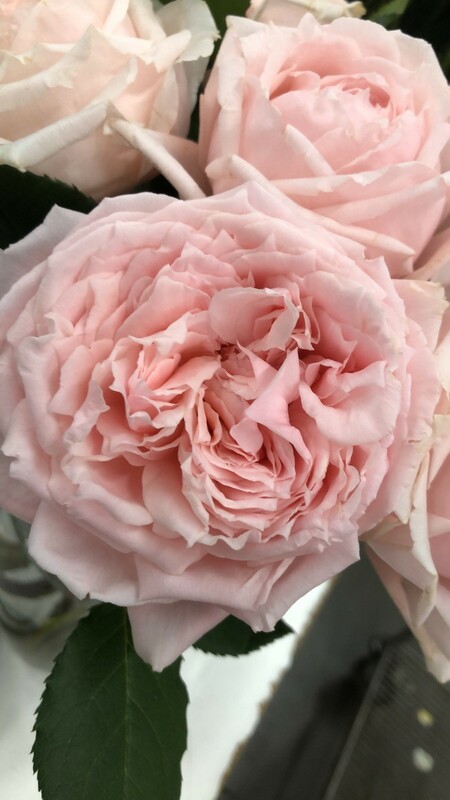 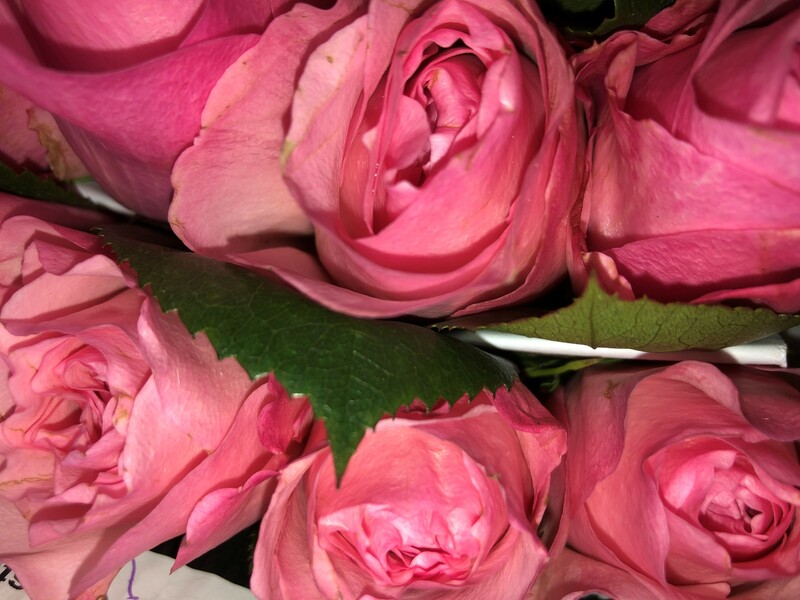 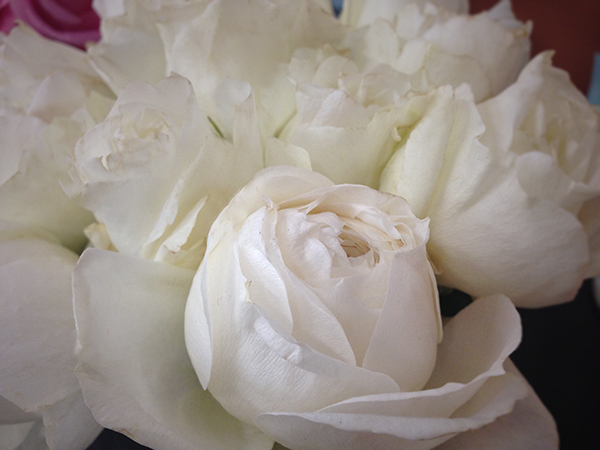 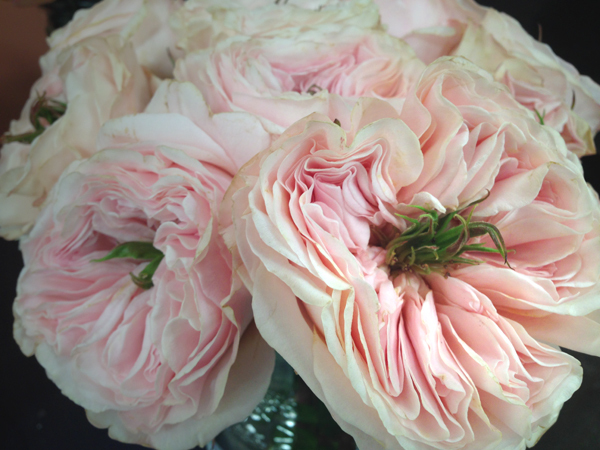 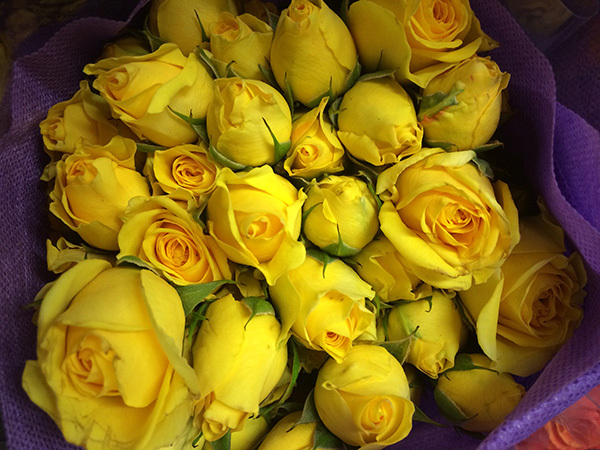 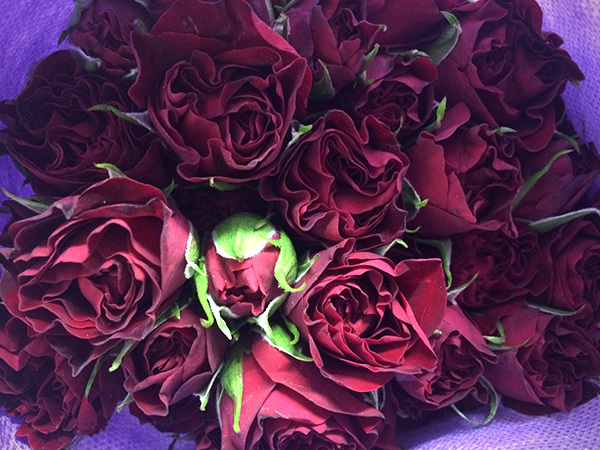 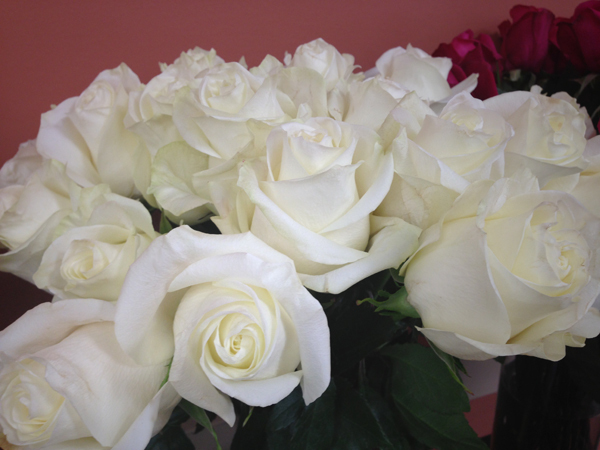 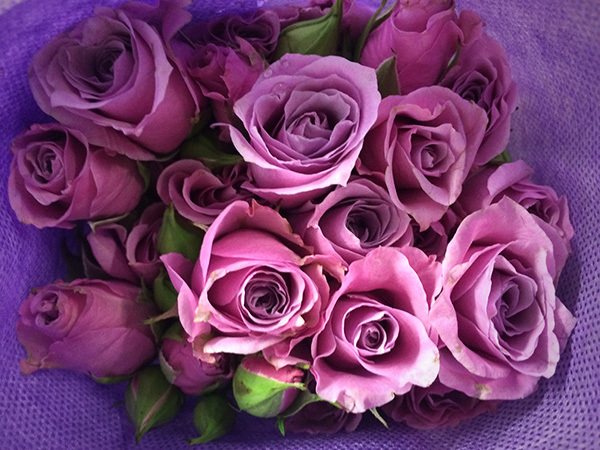 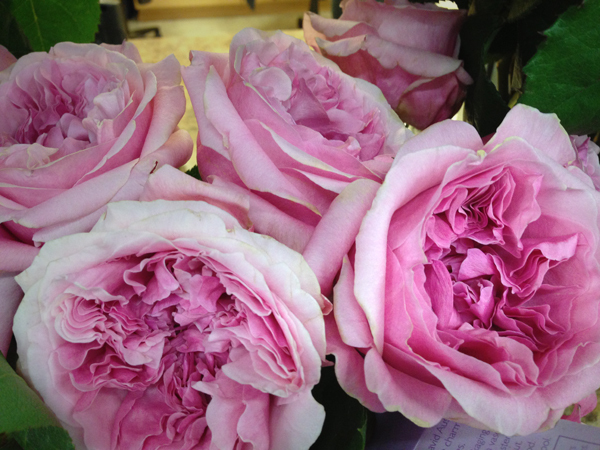 These are just examples of a few of the roses we can provide. 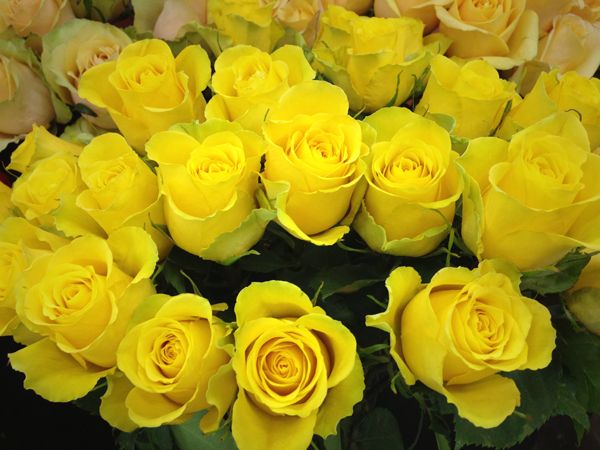 Please note that due to differences in monitor displays, the colors shown here might vary slightly. 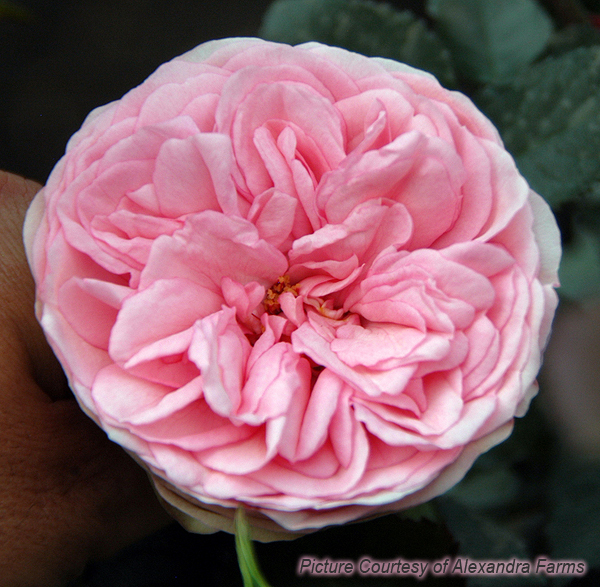 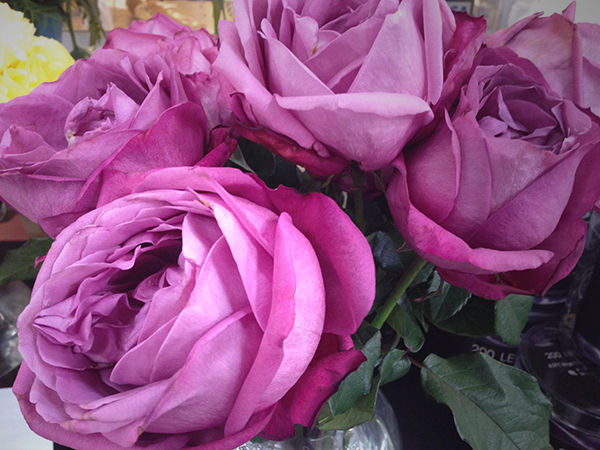 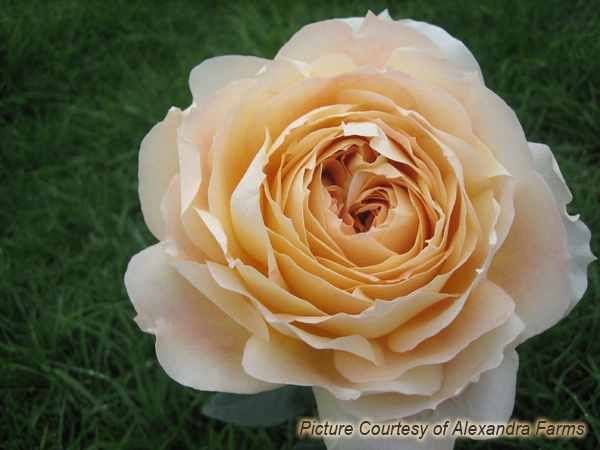 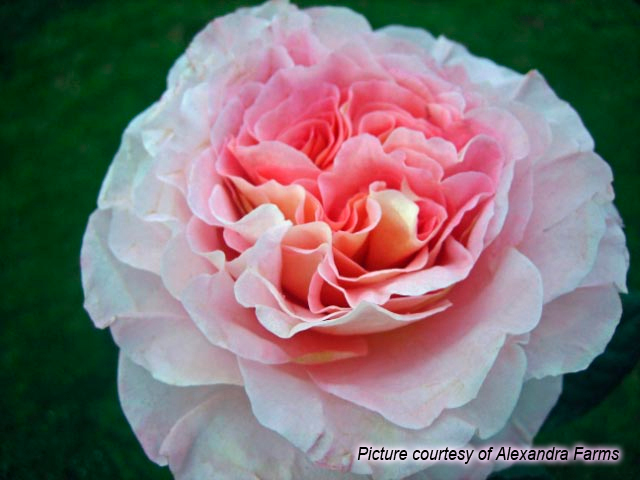 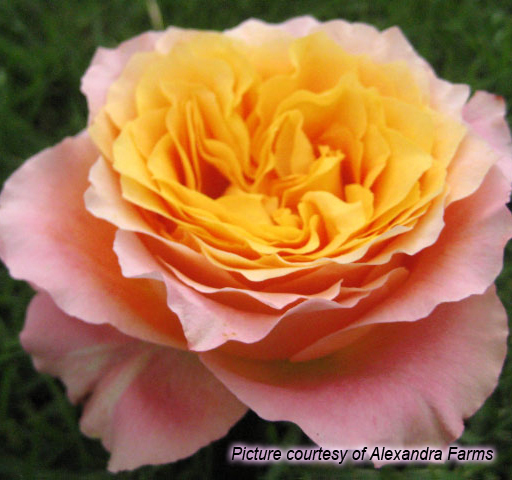 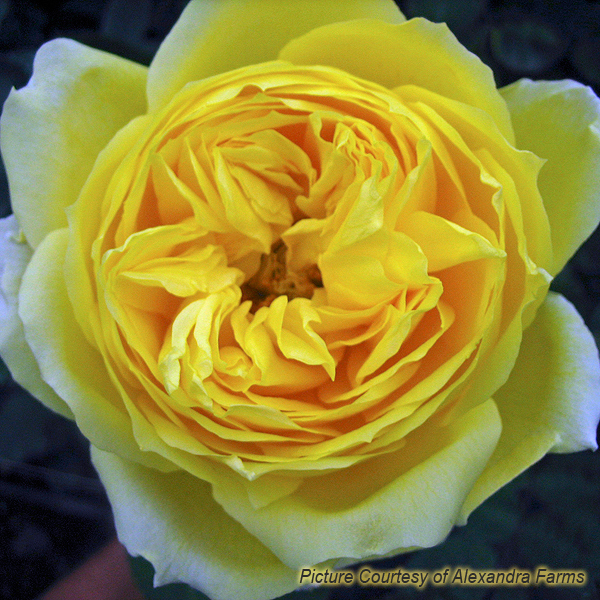 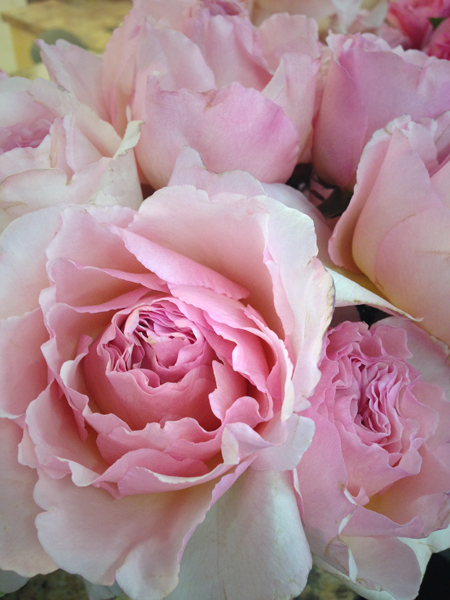 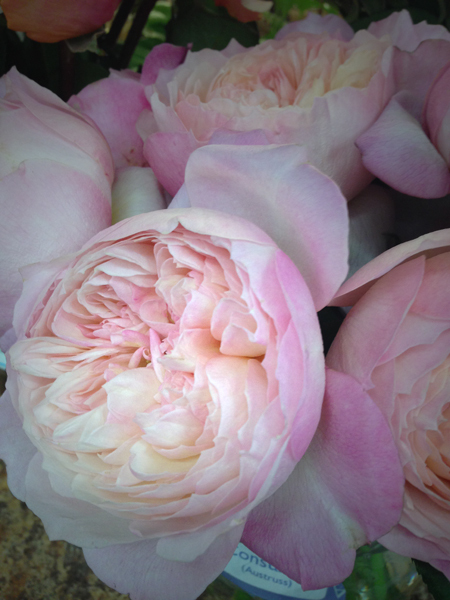 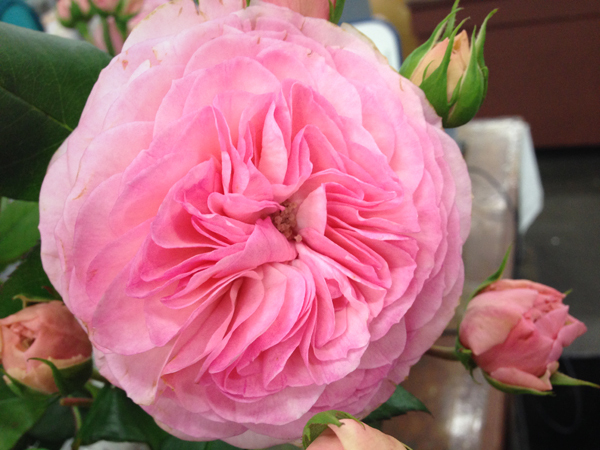 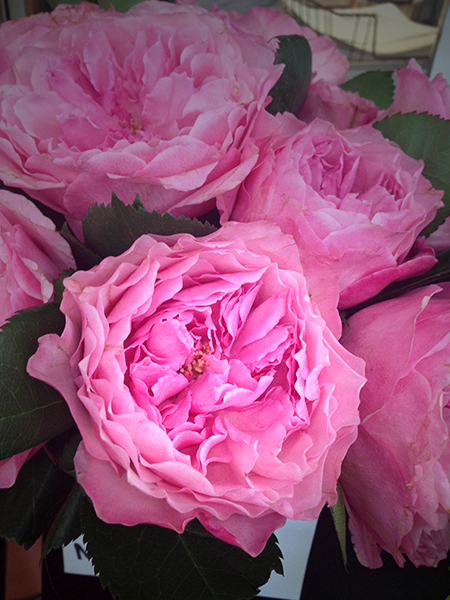 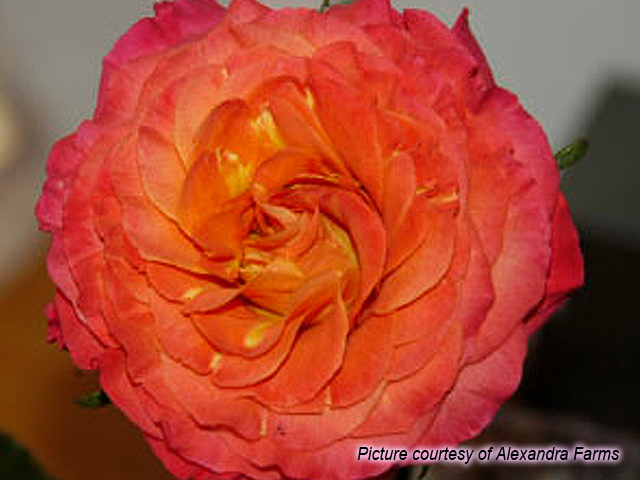 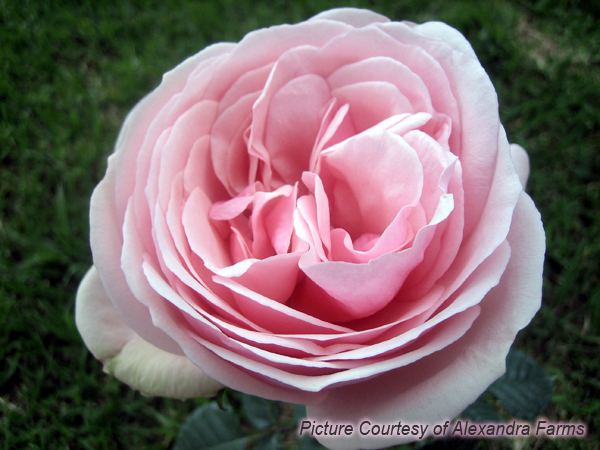 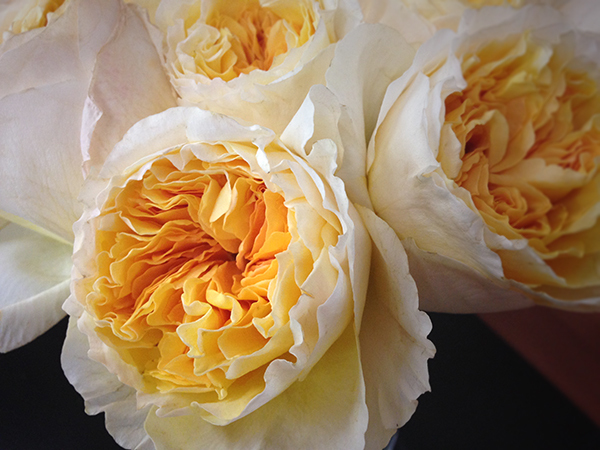 Some rose varieties exhibit more than one color when they bloom. 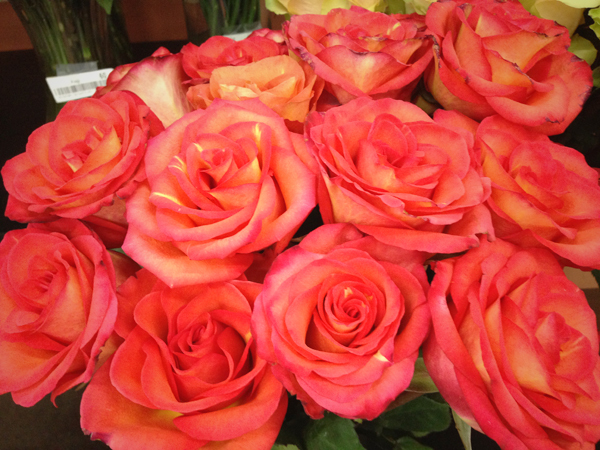 Please talk to a salesperson for details on a specific variety. 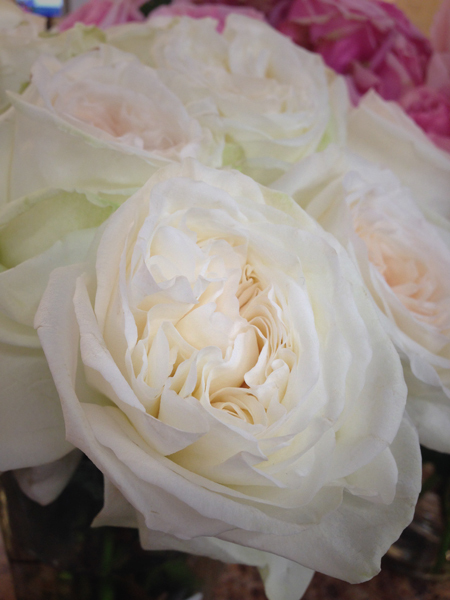 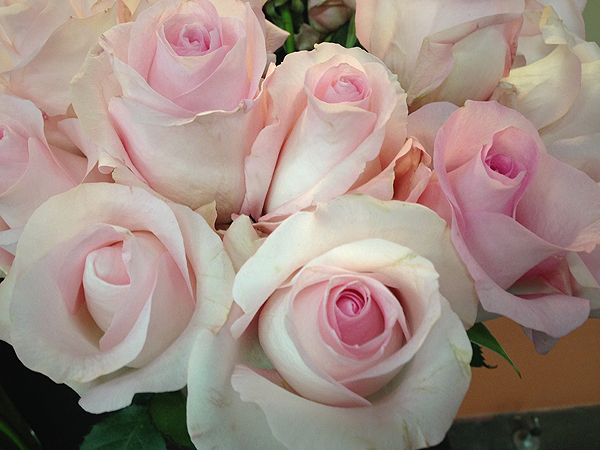 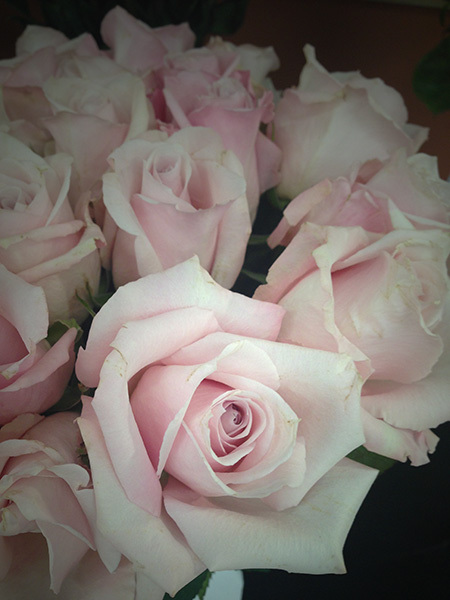 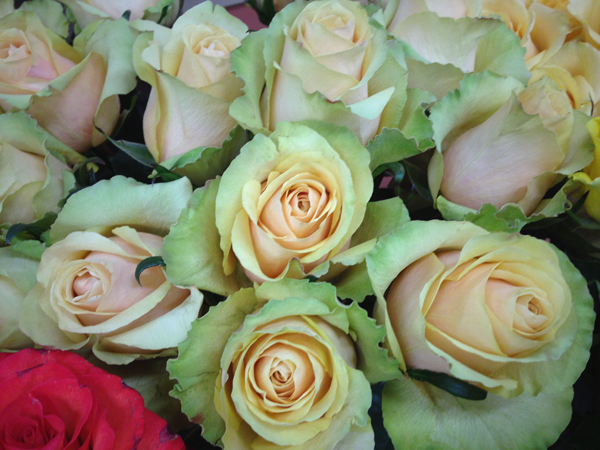 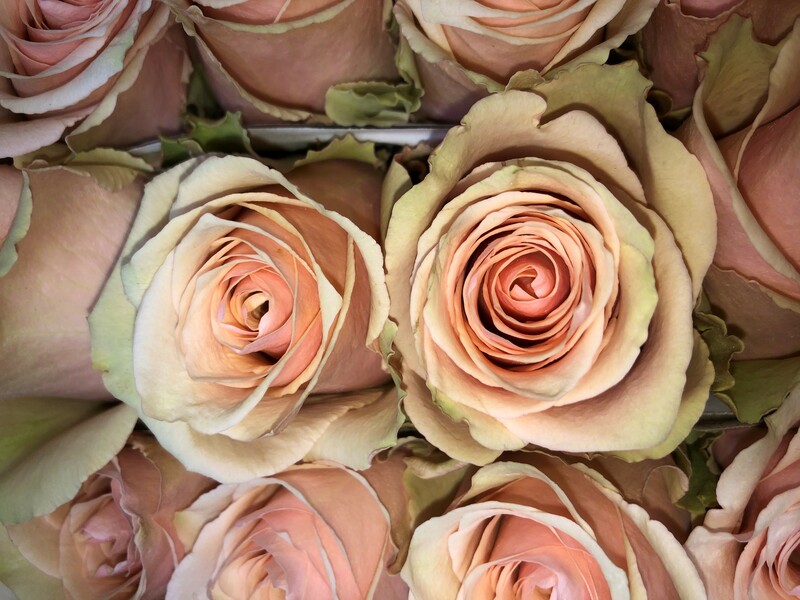 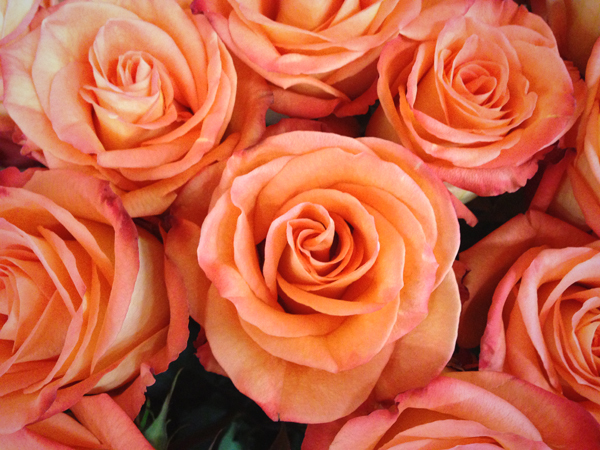 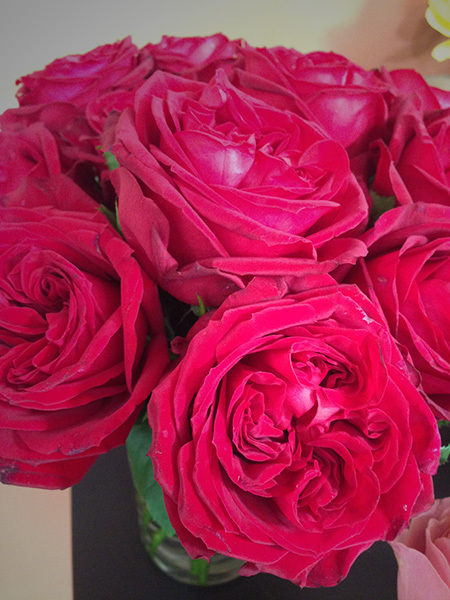 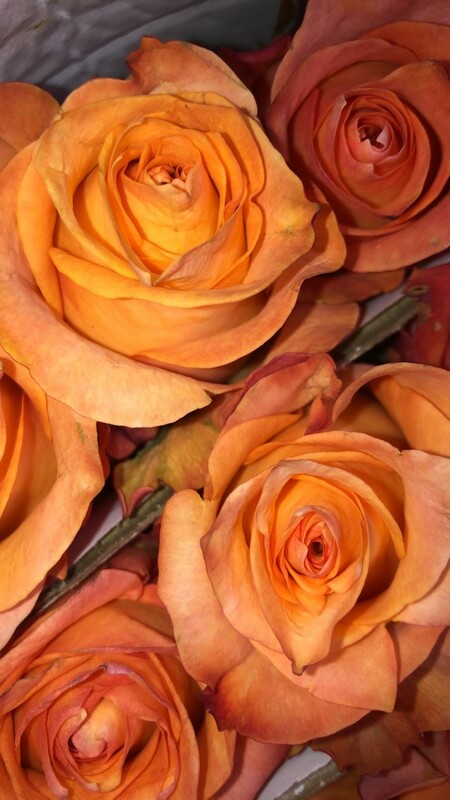 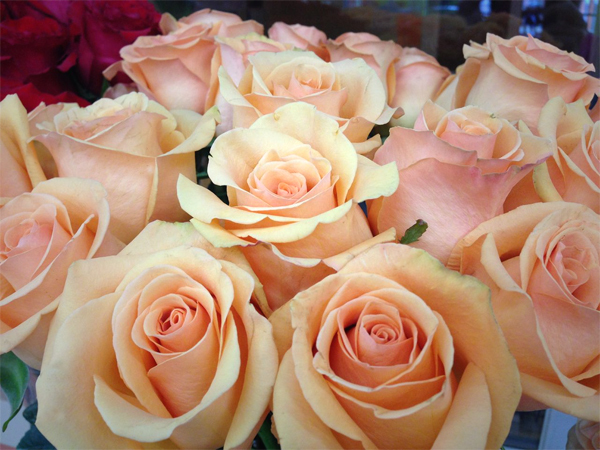 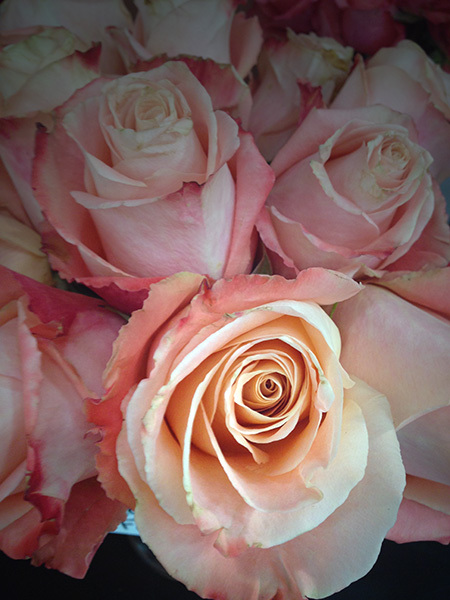 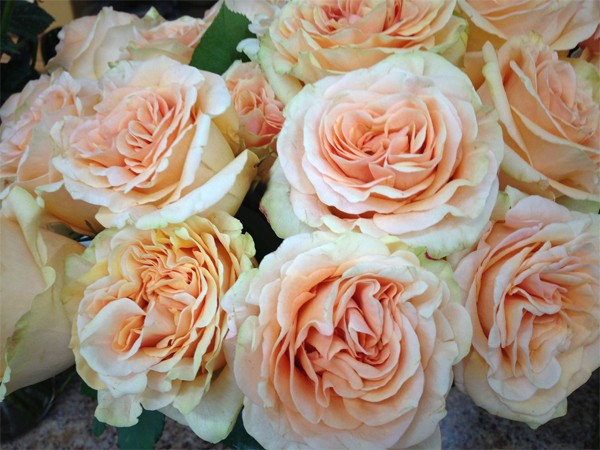 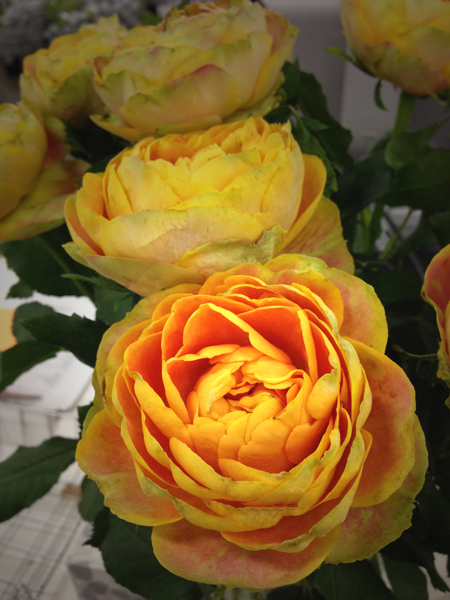 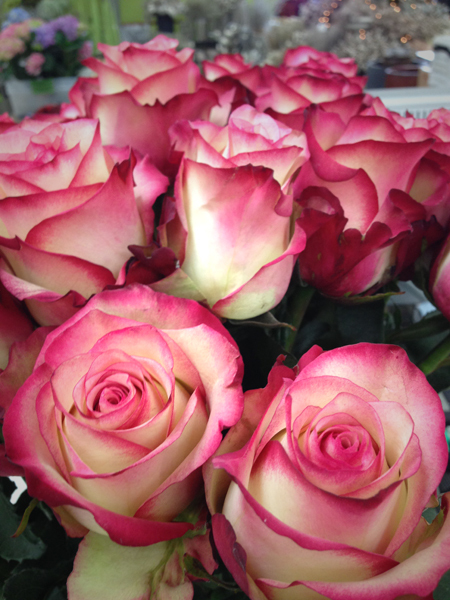 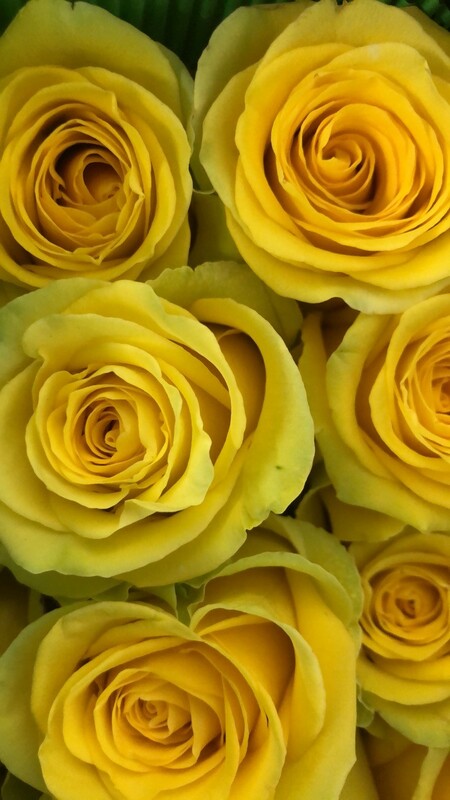 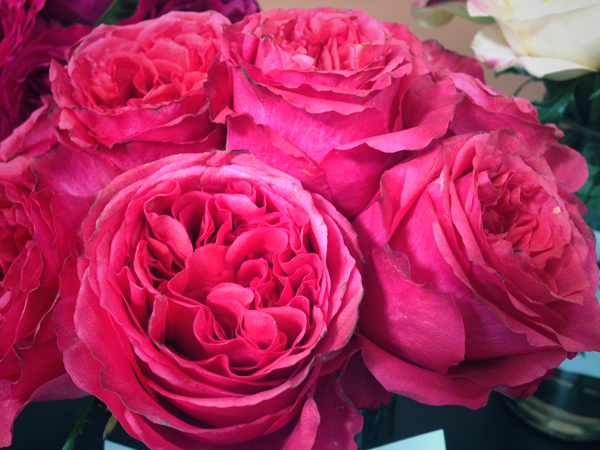 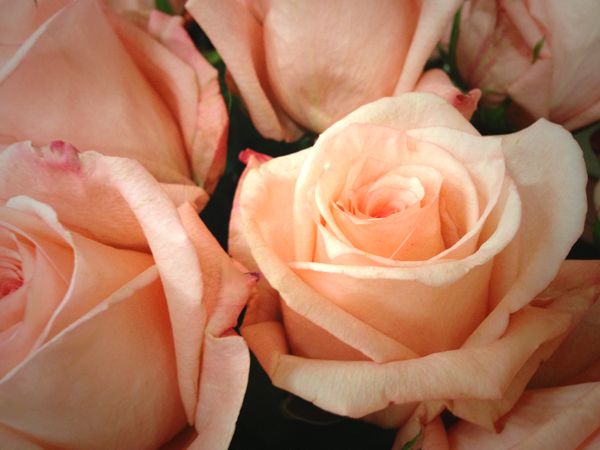 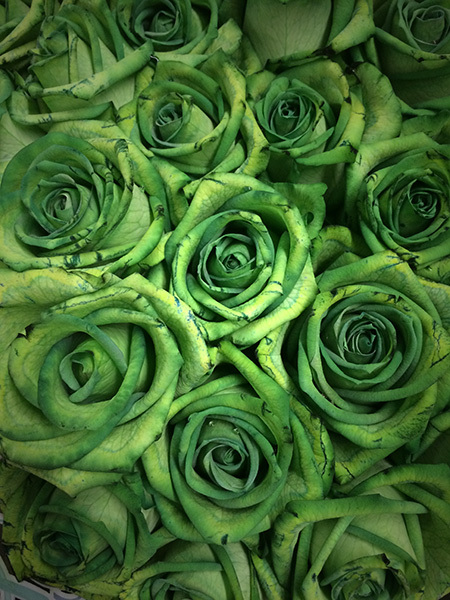 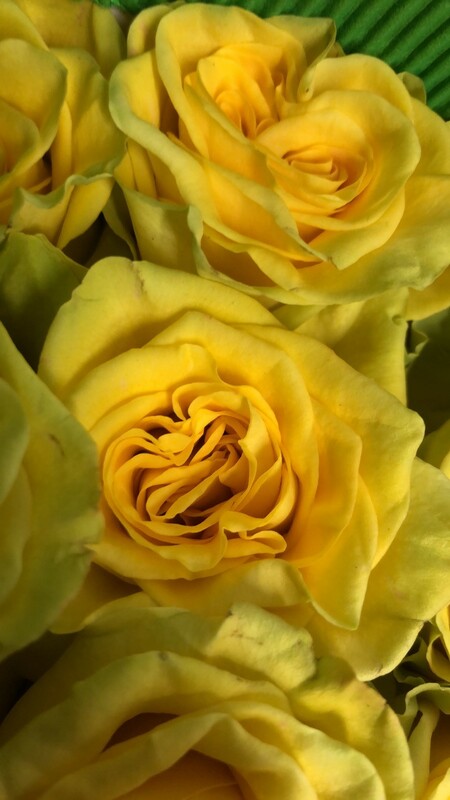 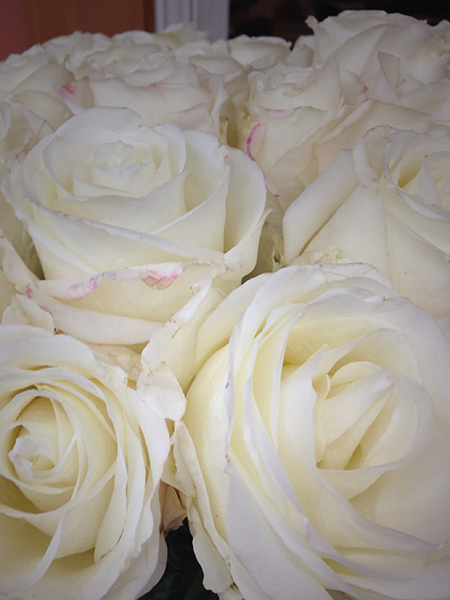 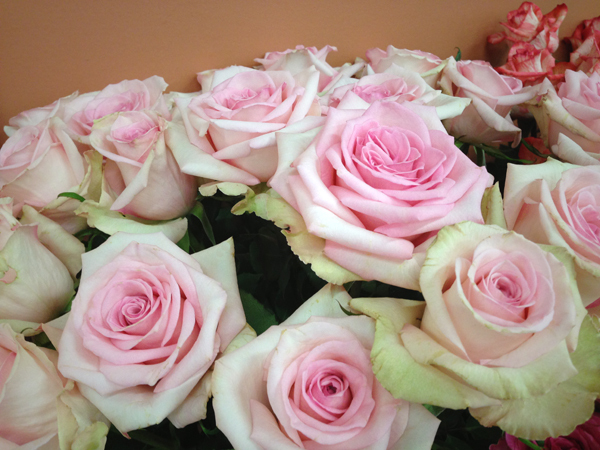 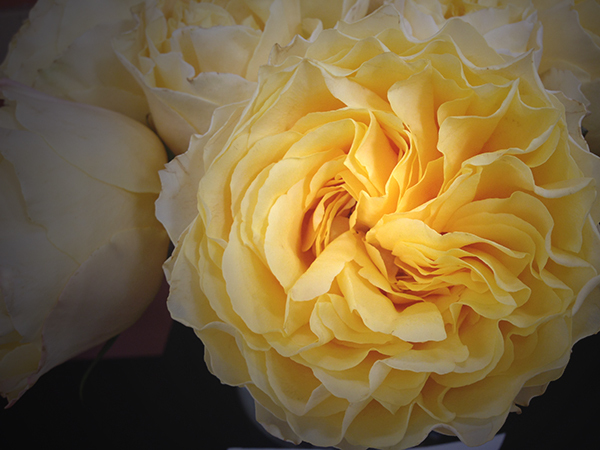 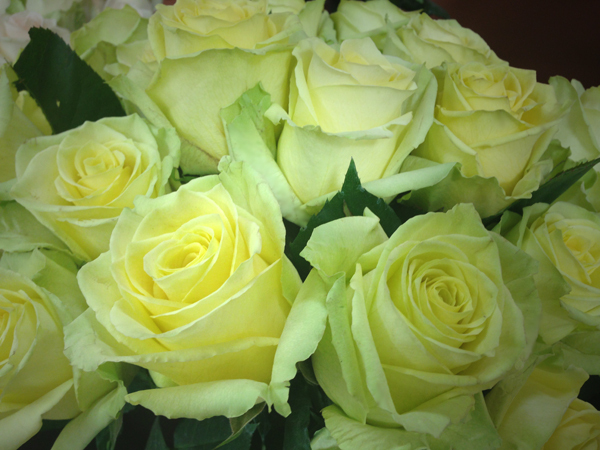 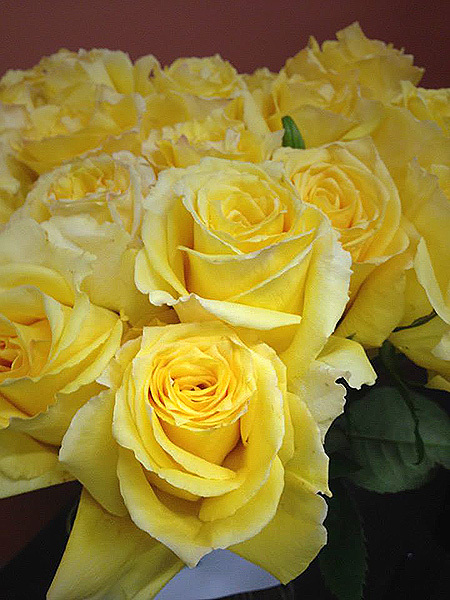 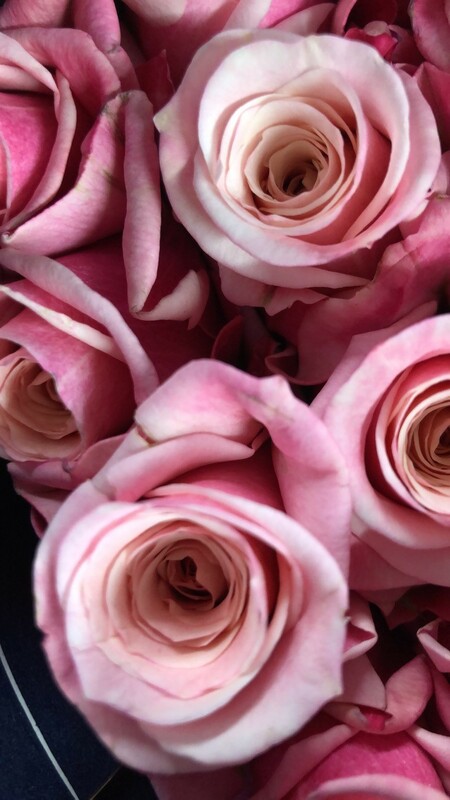 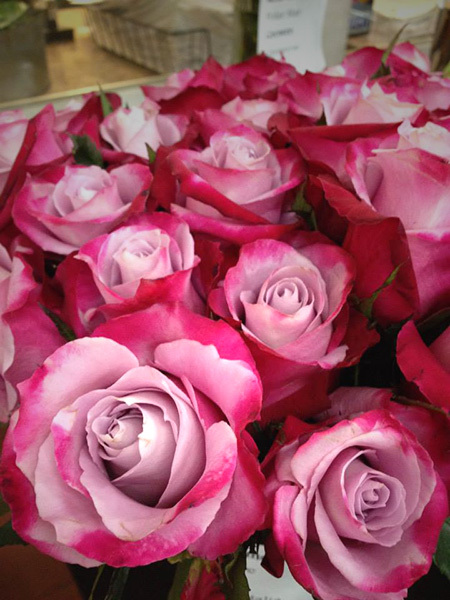 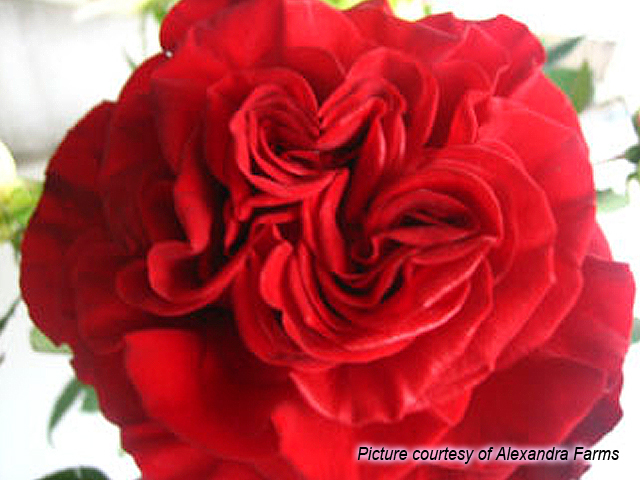 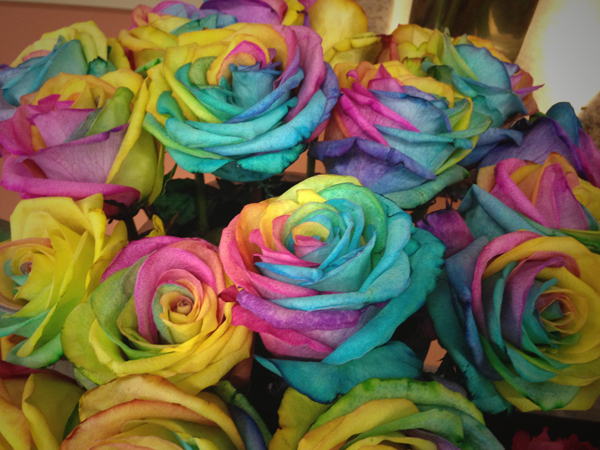 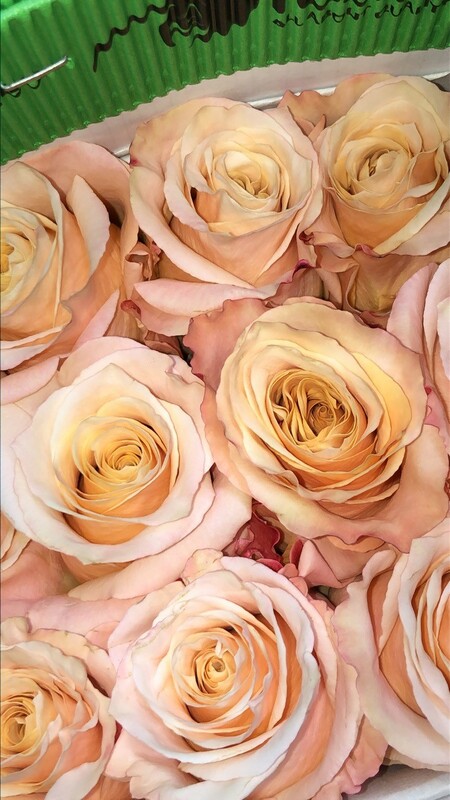 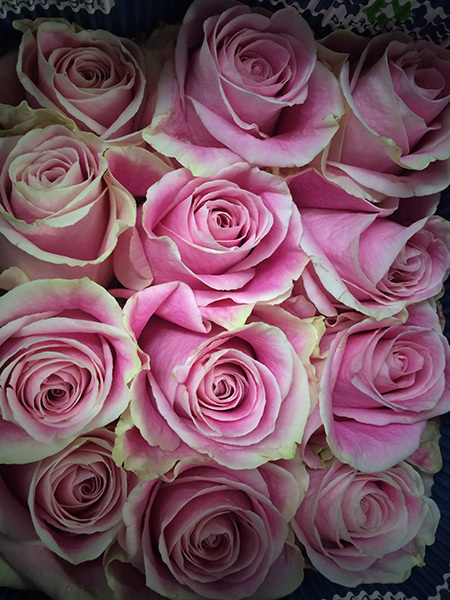 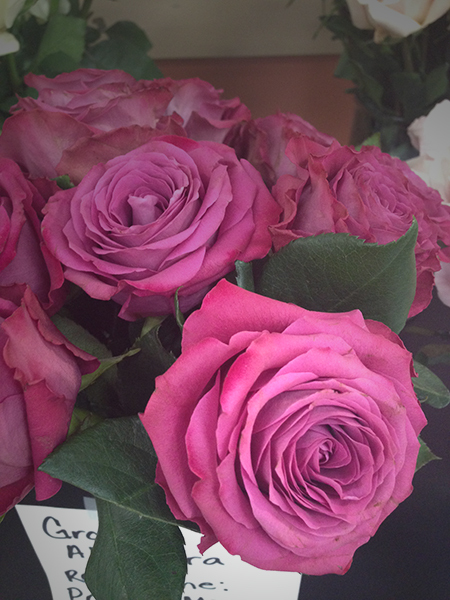 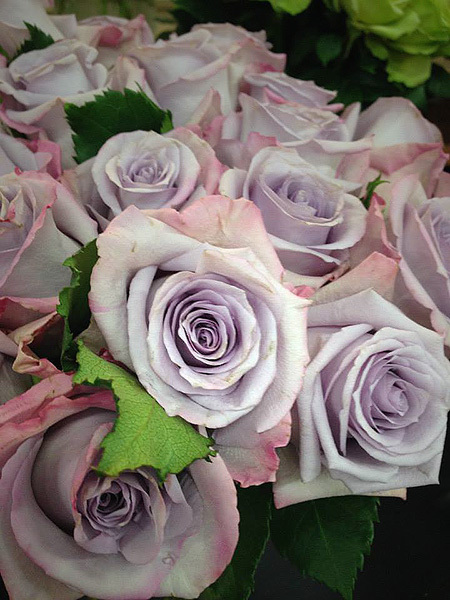 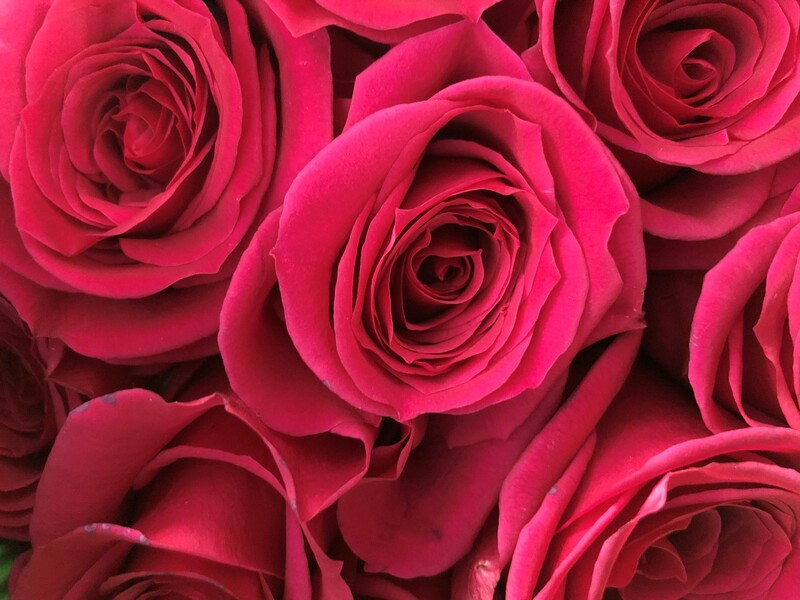 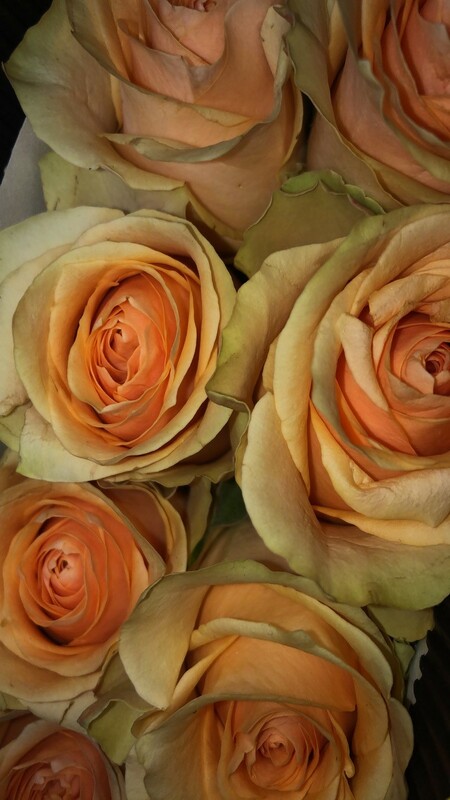 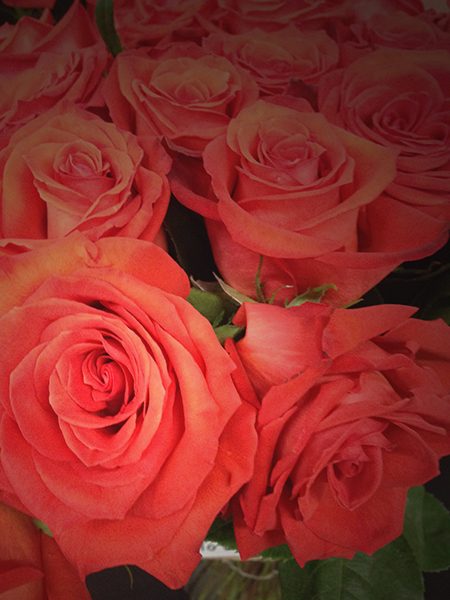 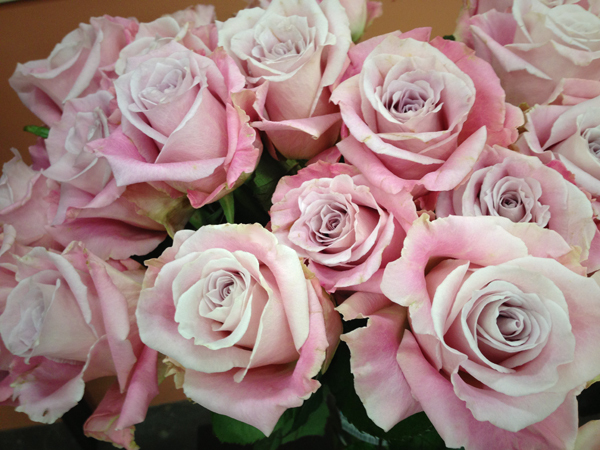 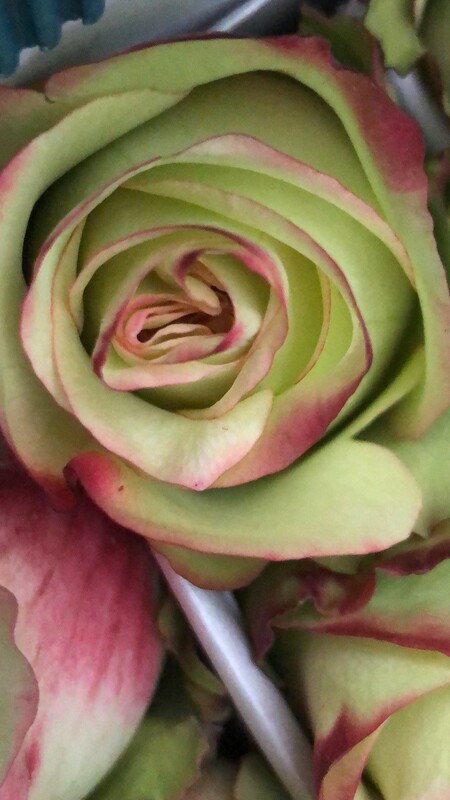 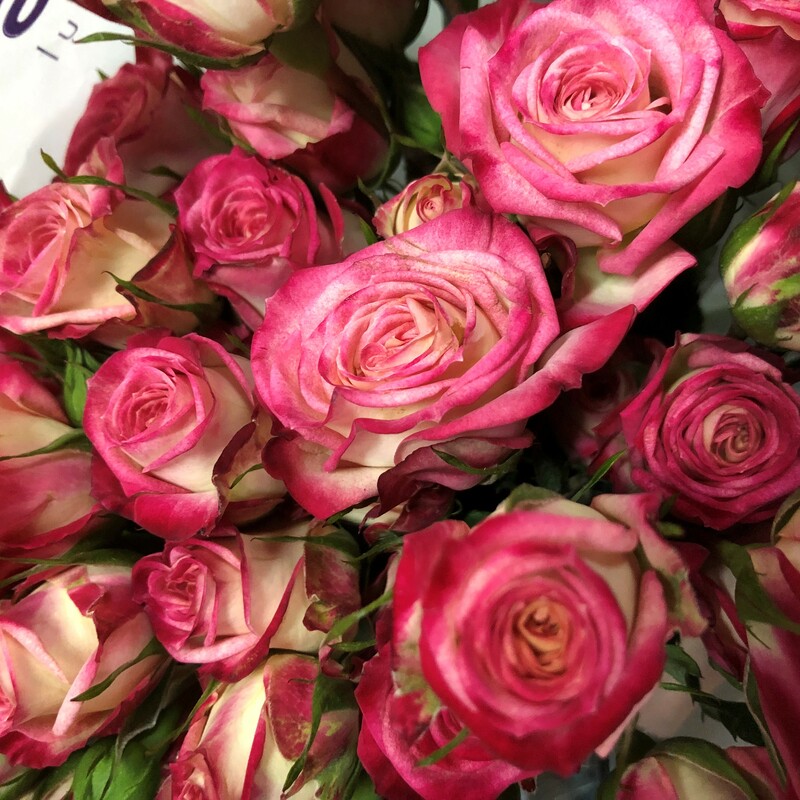 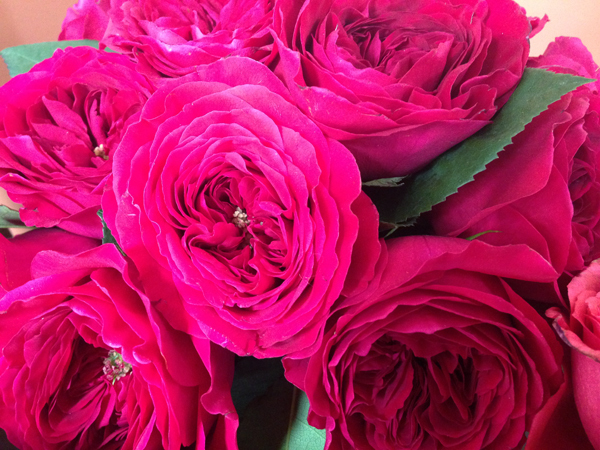 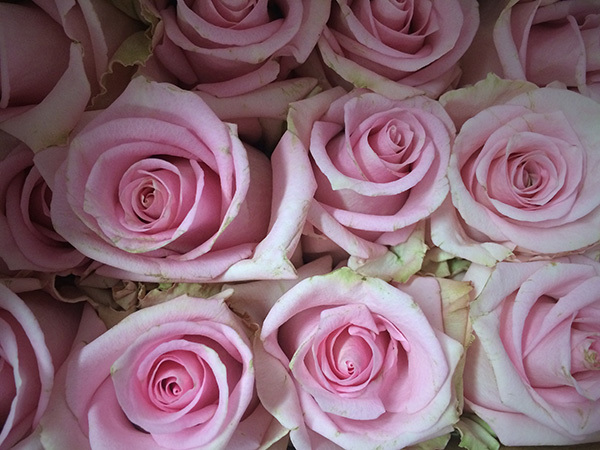 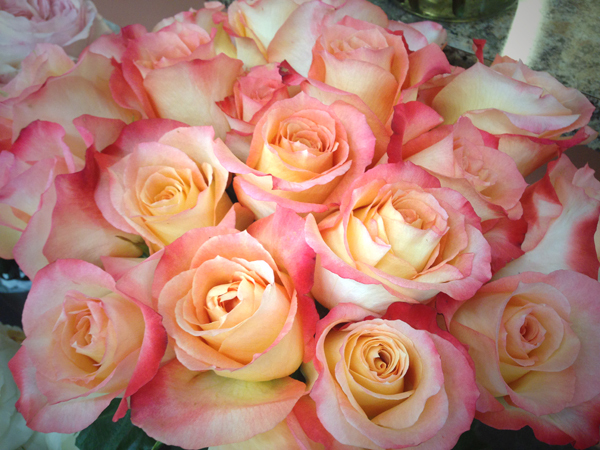 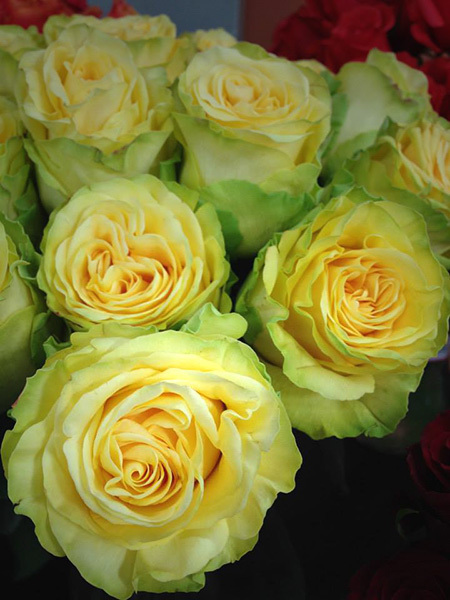 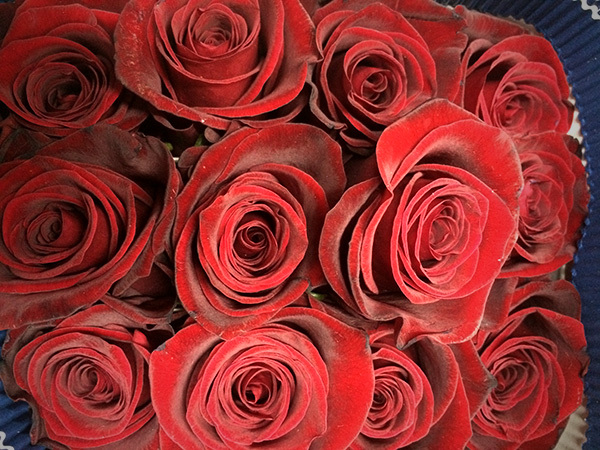 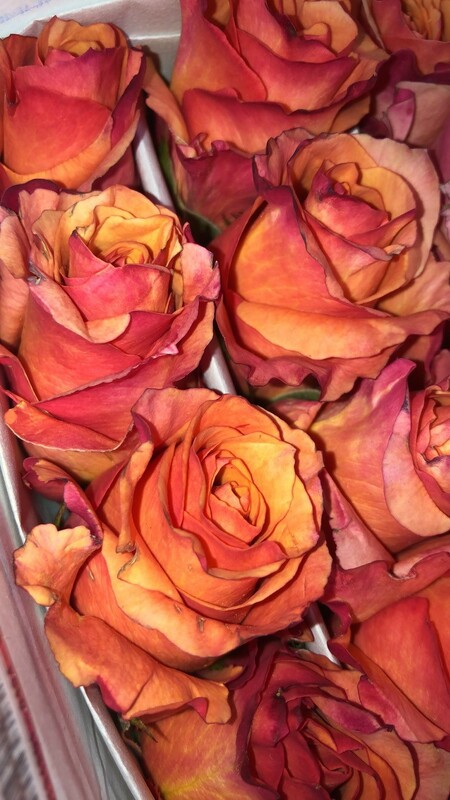 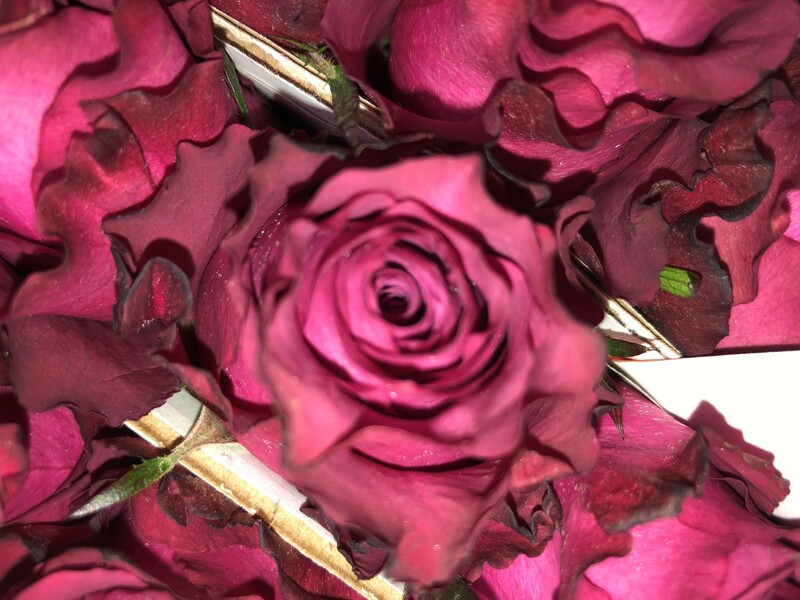 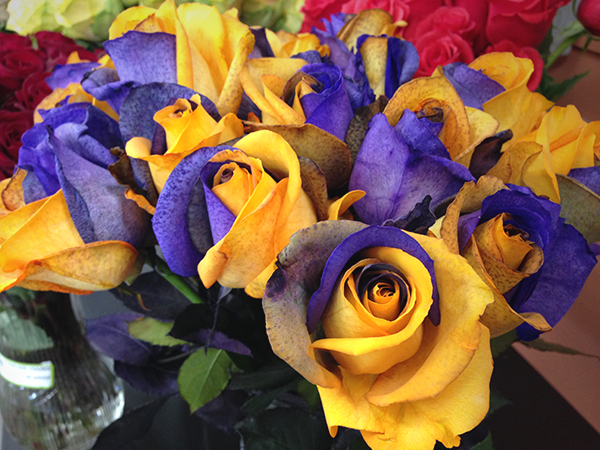 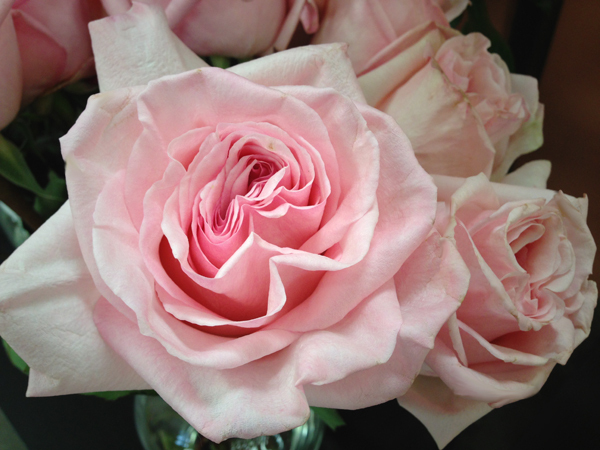 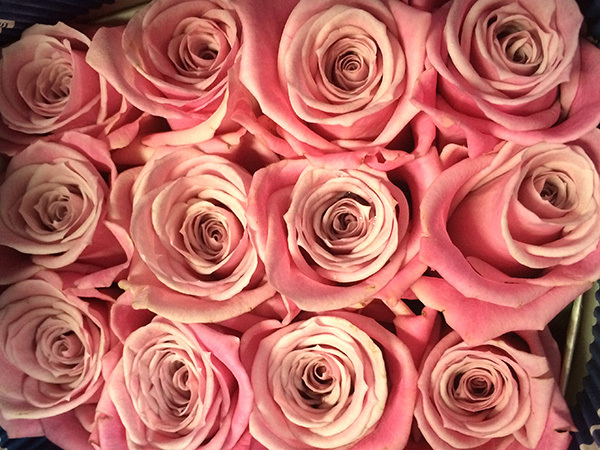 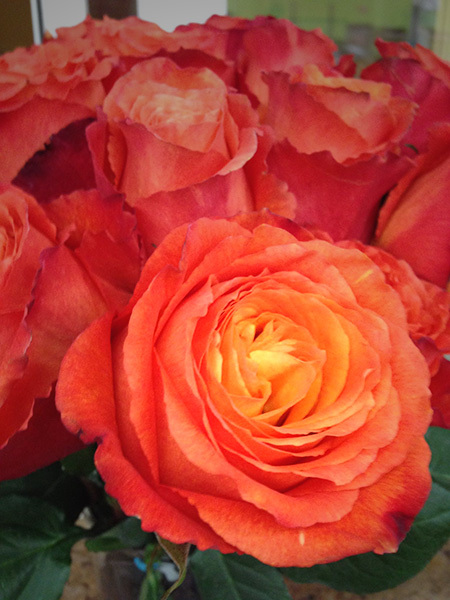 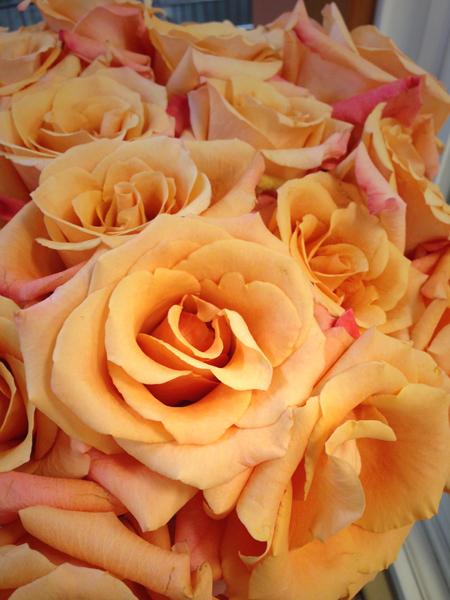 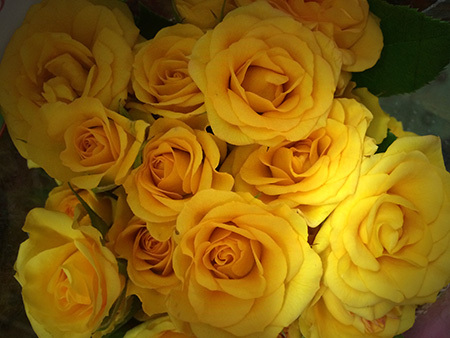 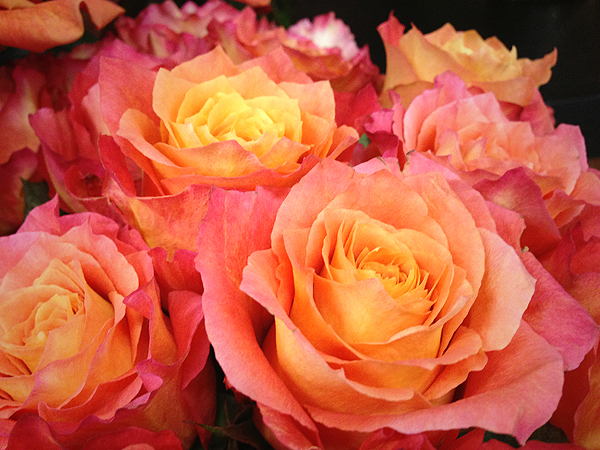 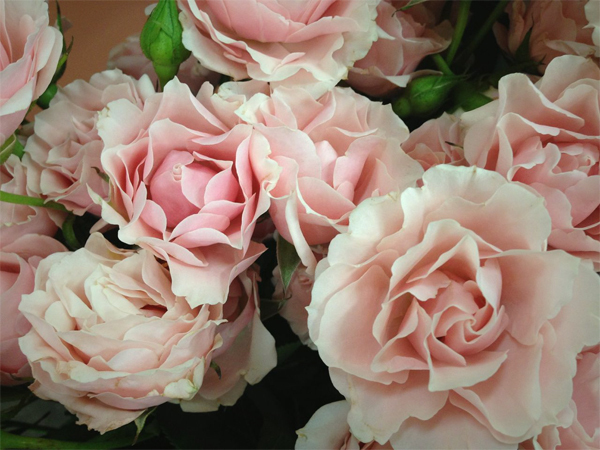 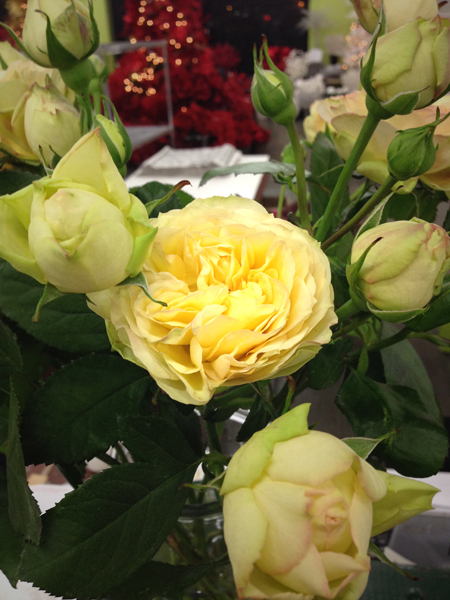 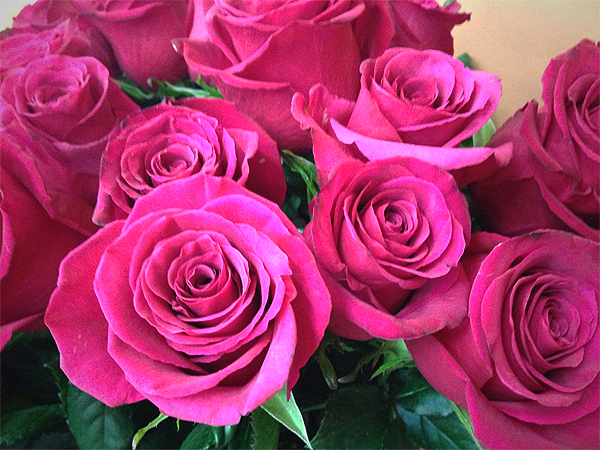 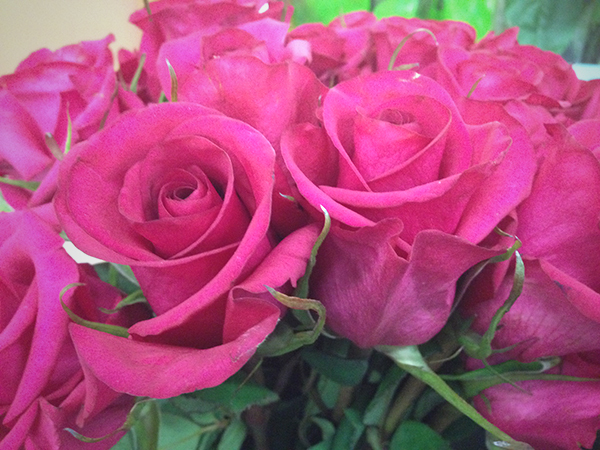 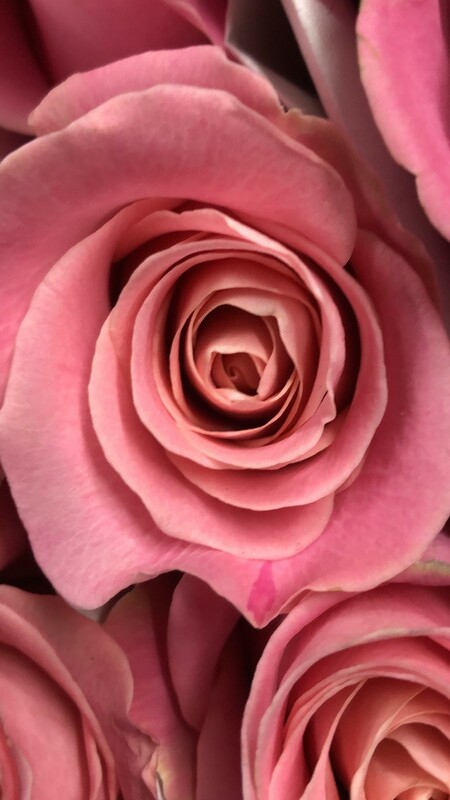 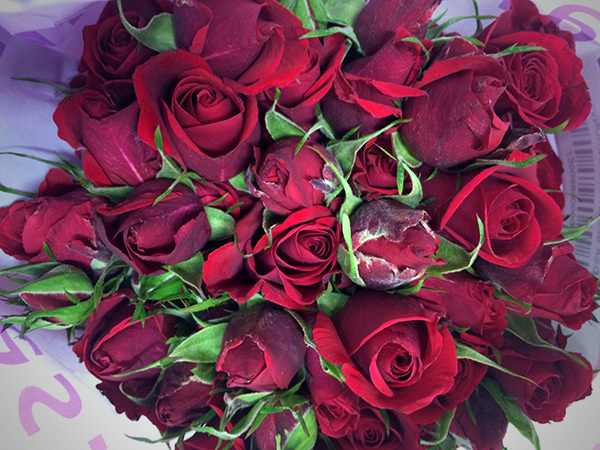 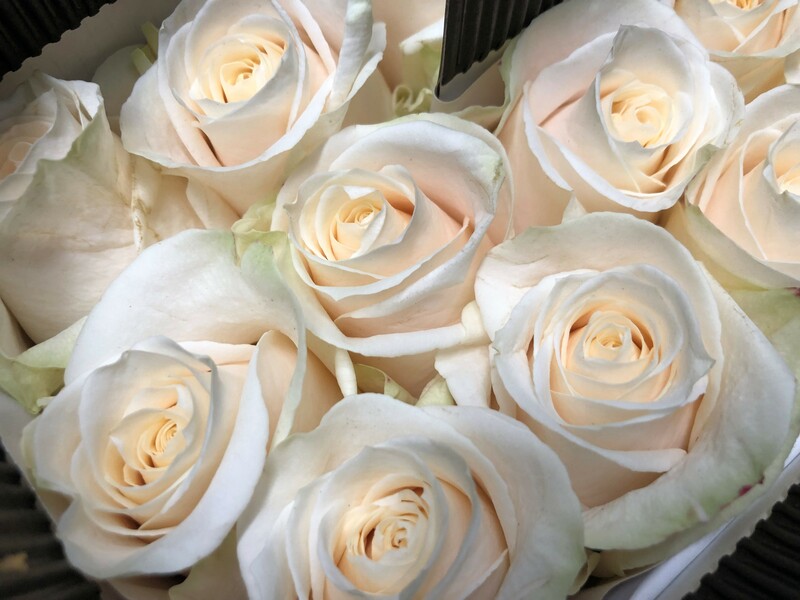 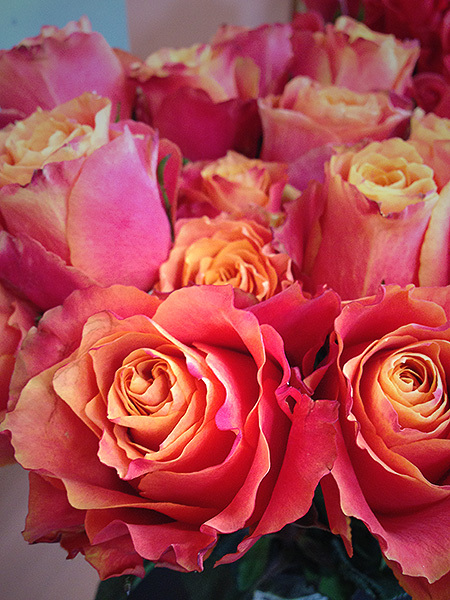 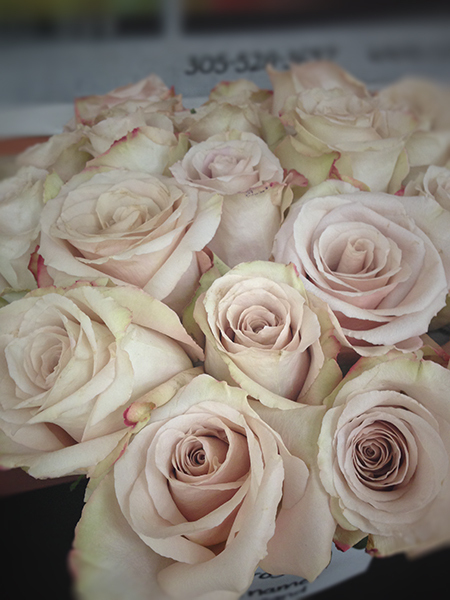 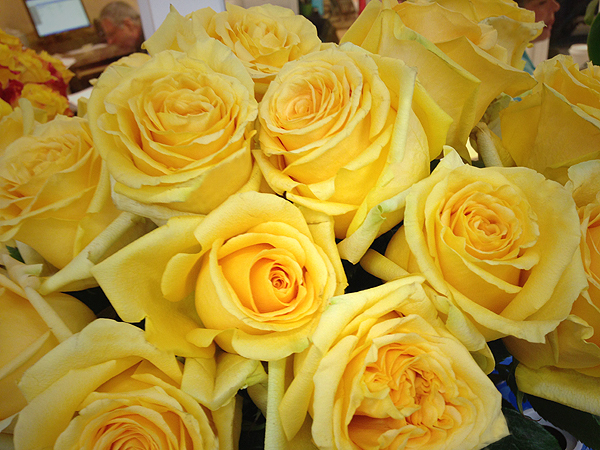 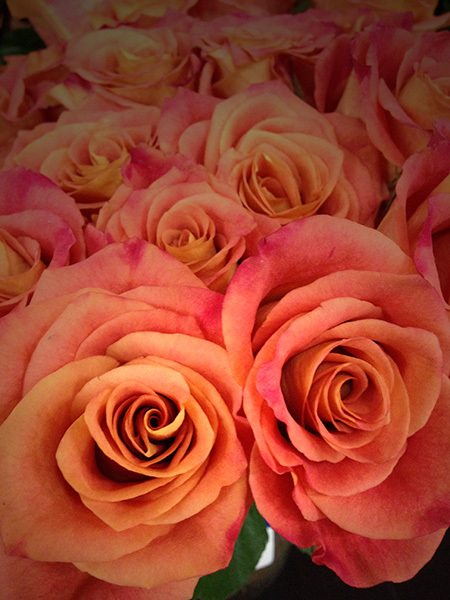 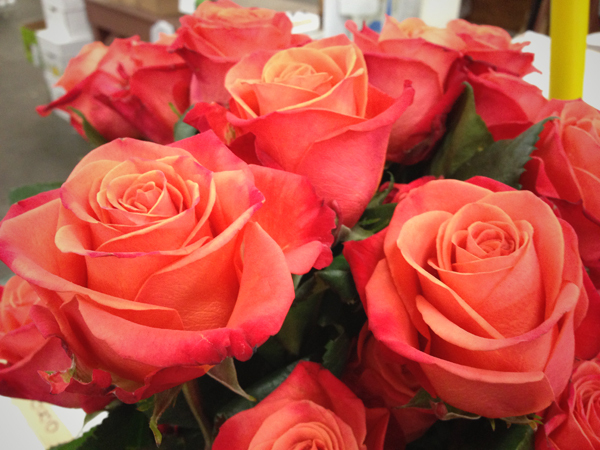 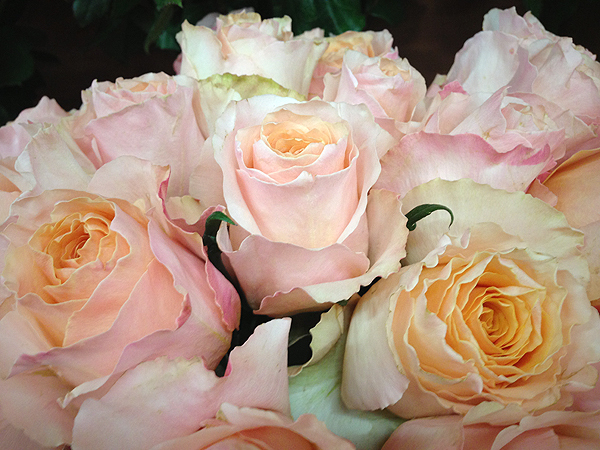 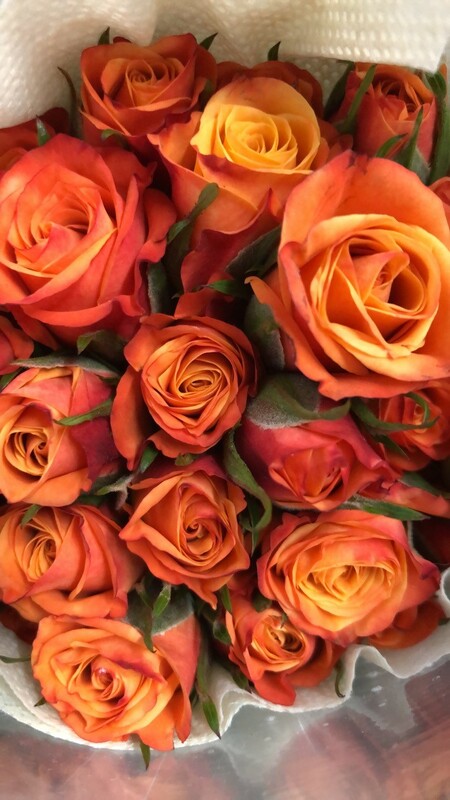 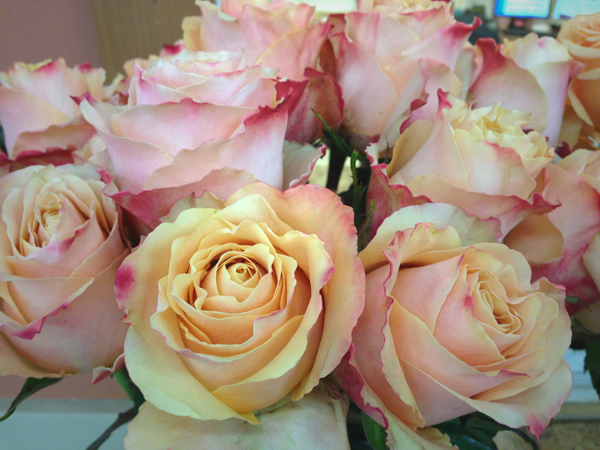 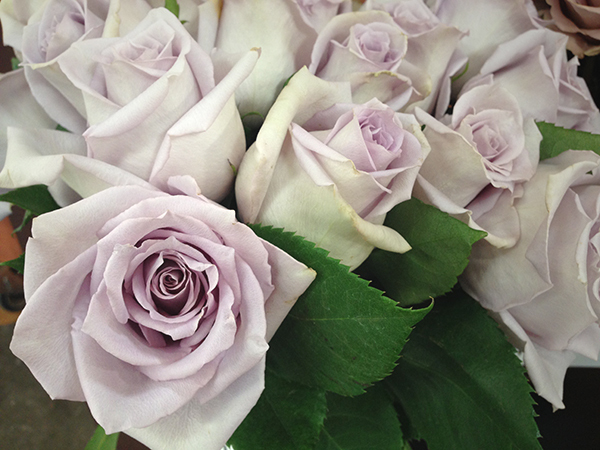 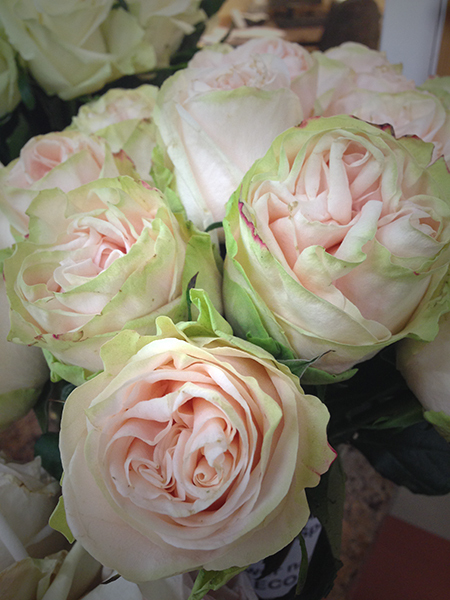 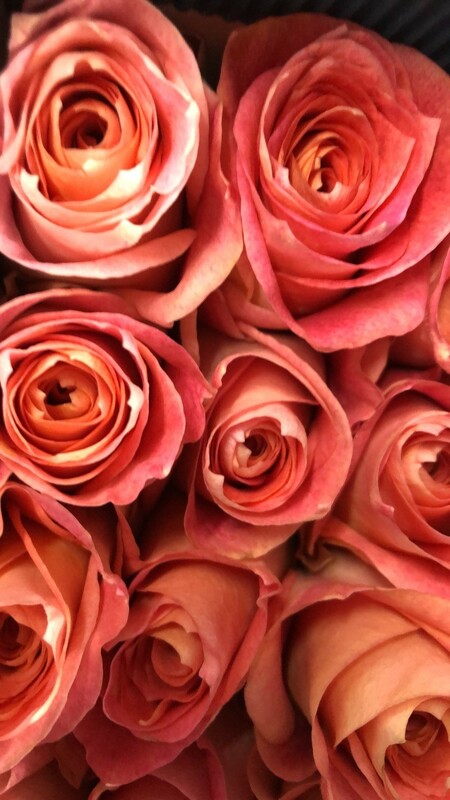 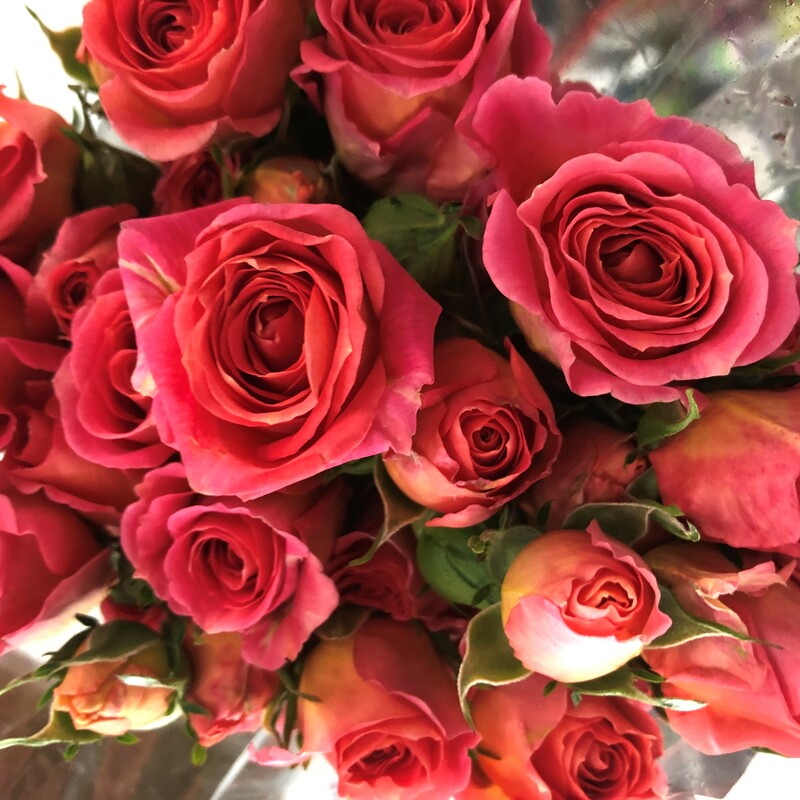 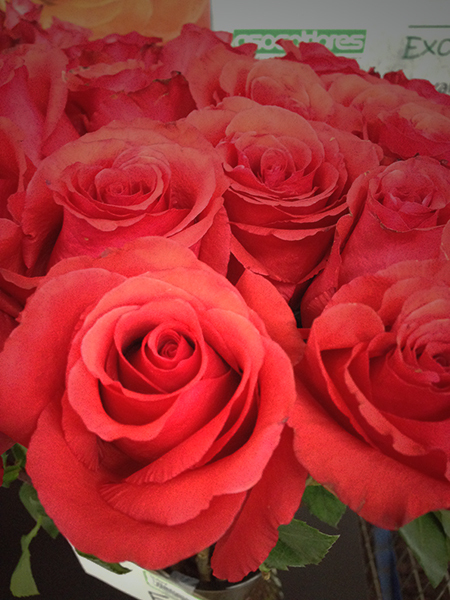 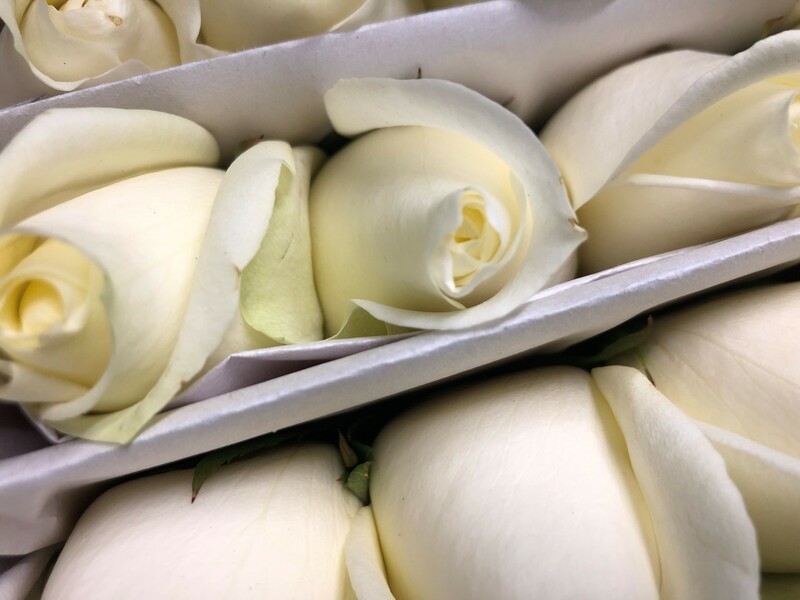 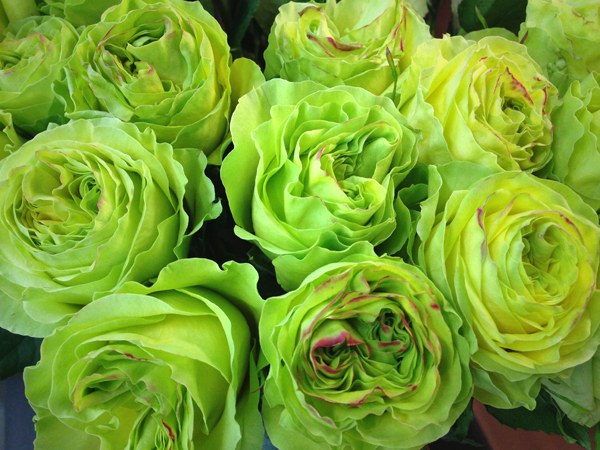 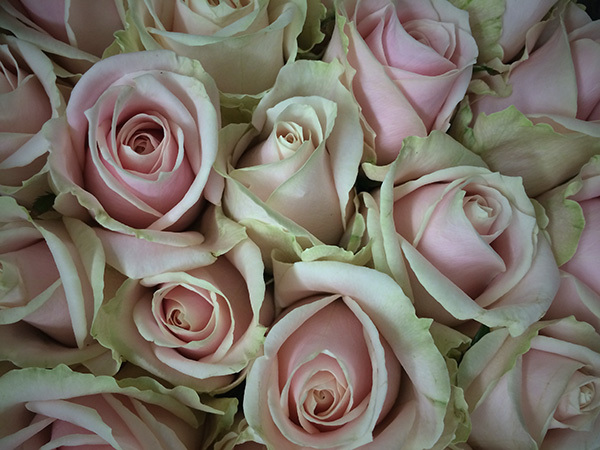 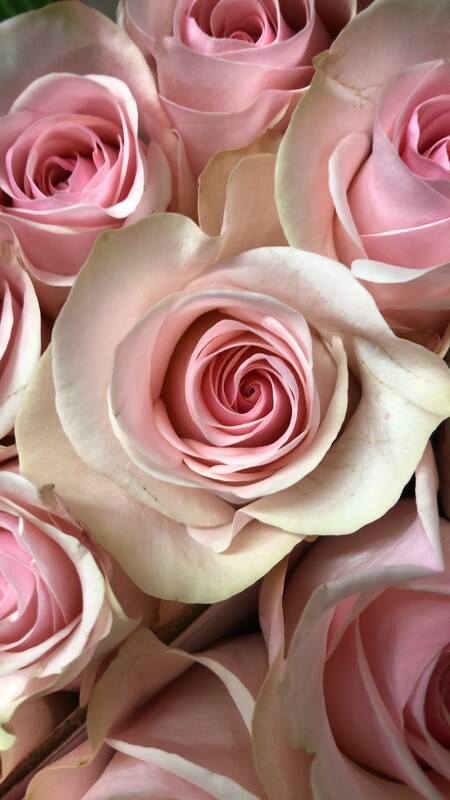 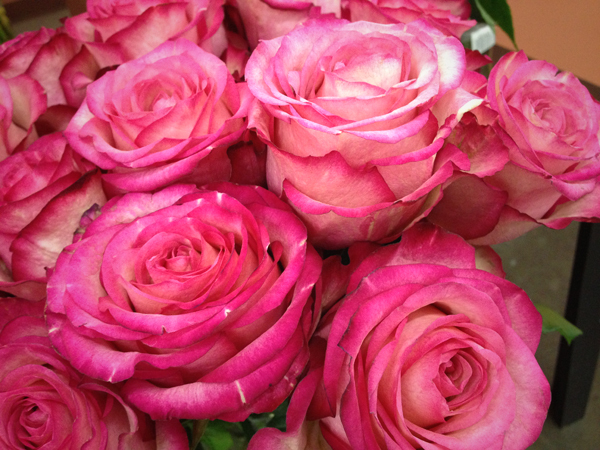 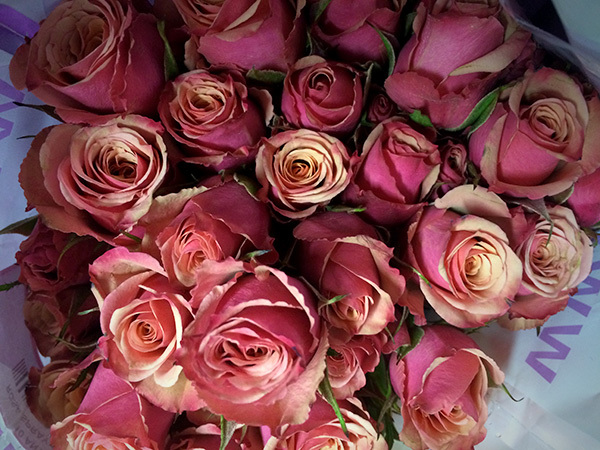 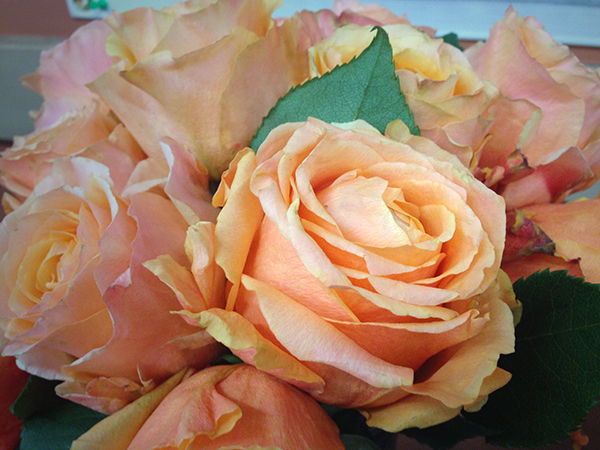 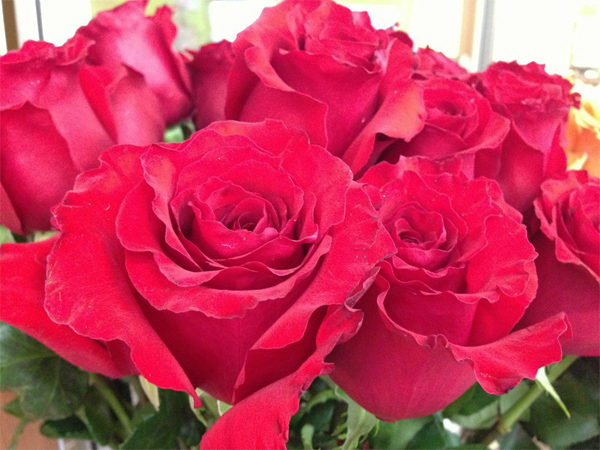 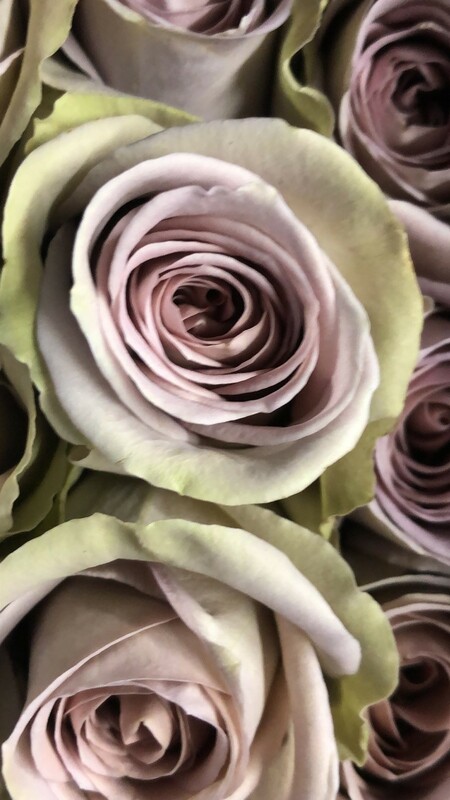 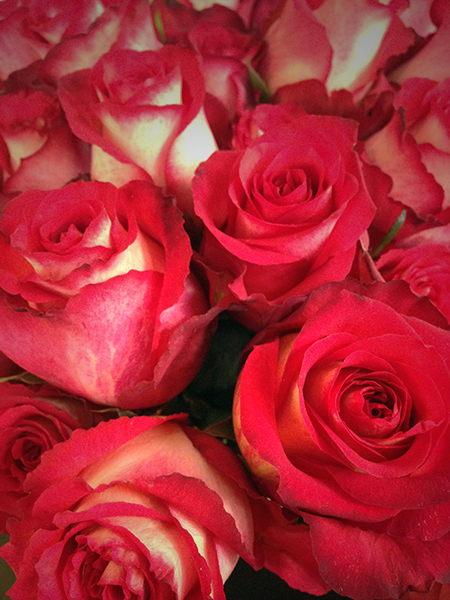 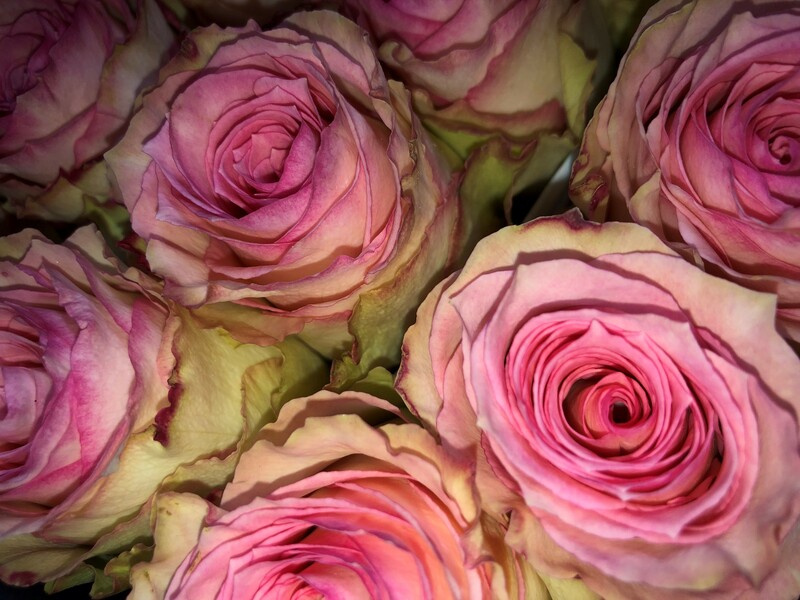 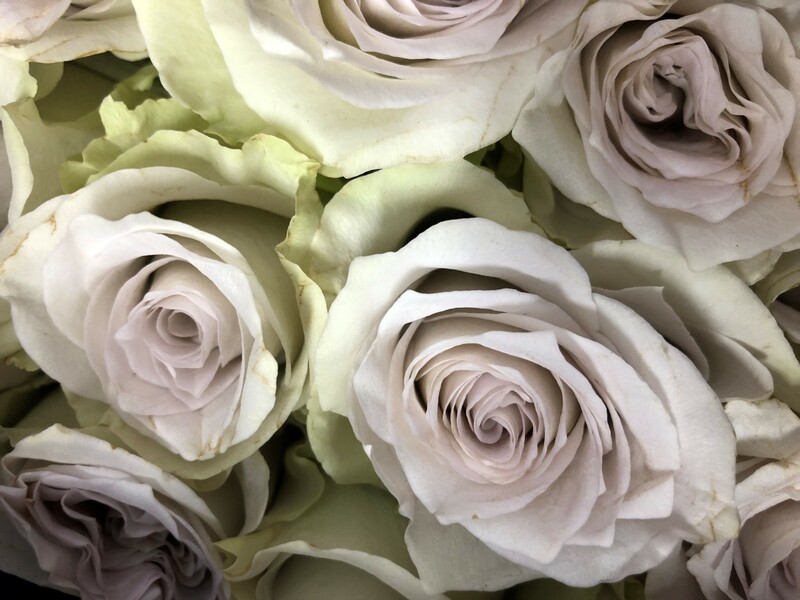 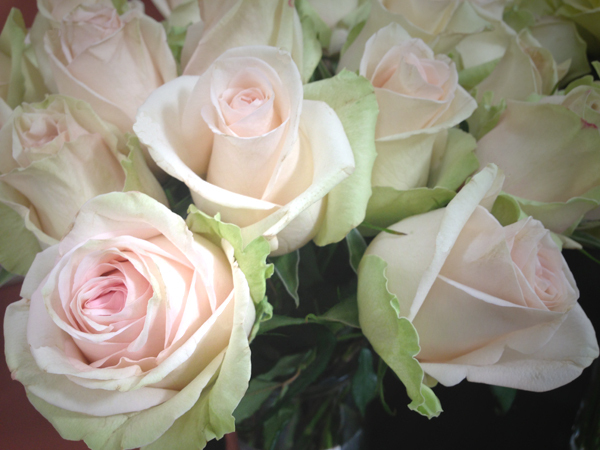 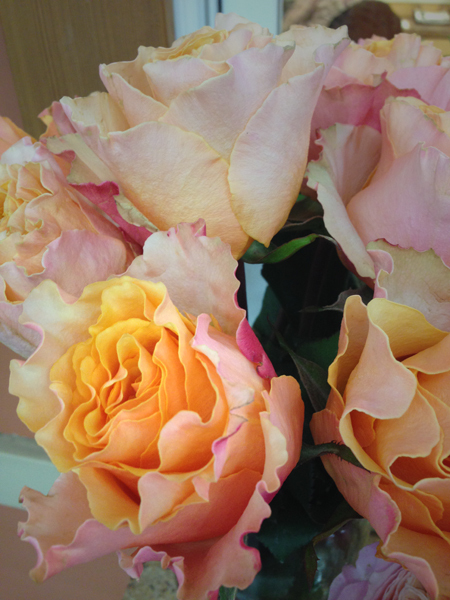 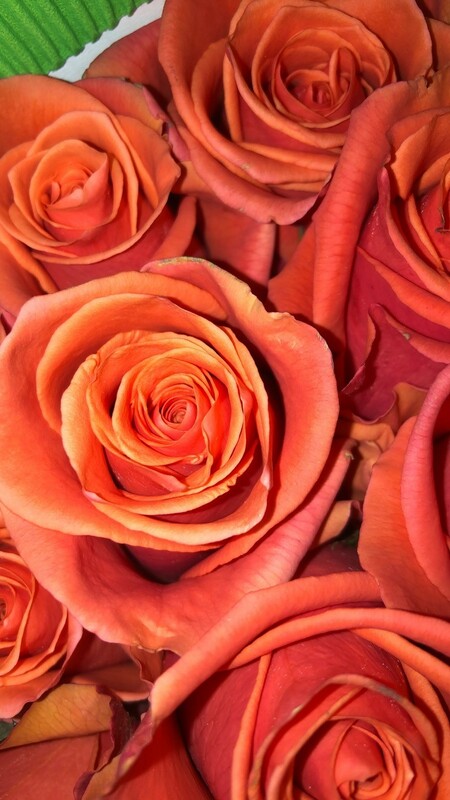 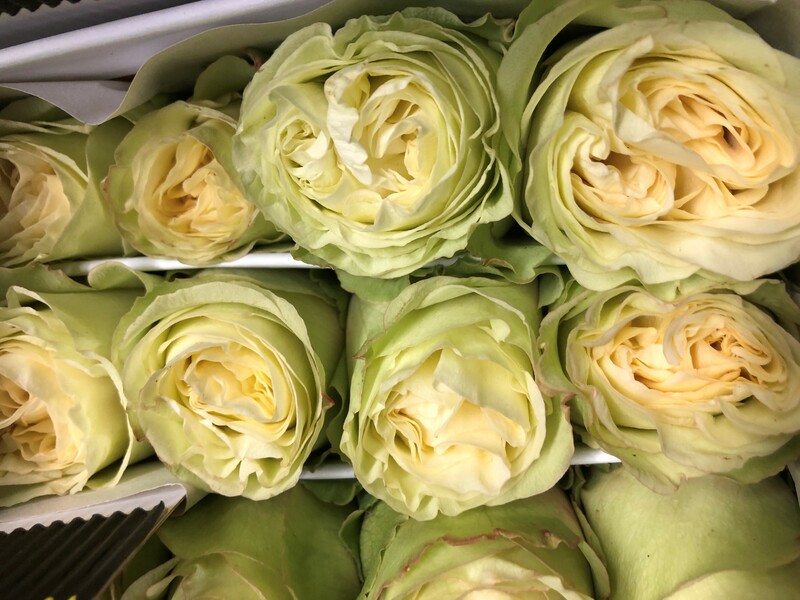 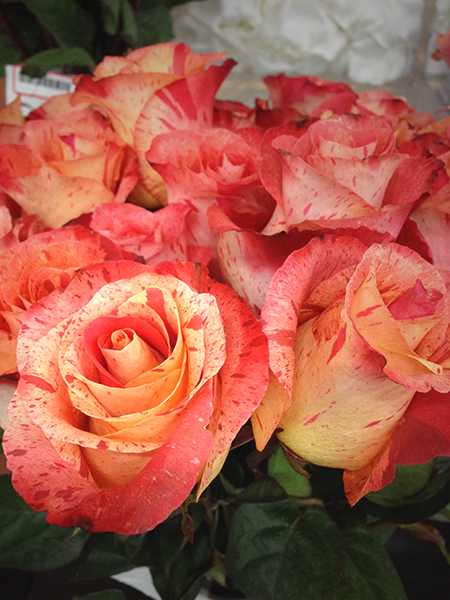 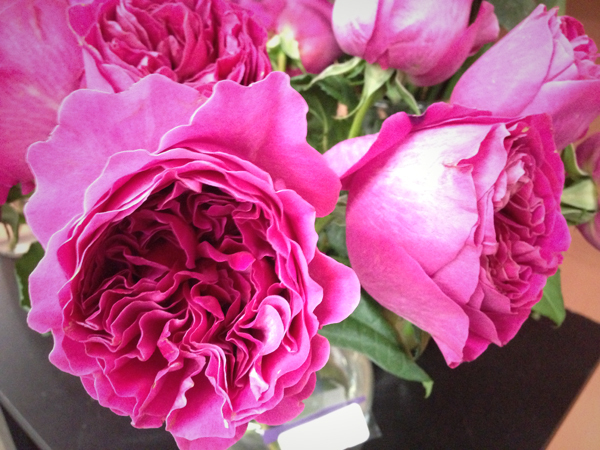 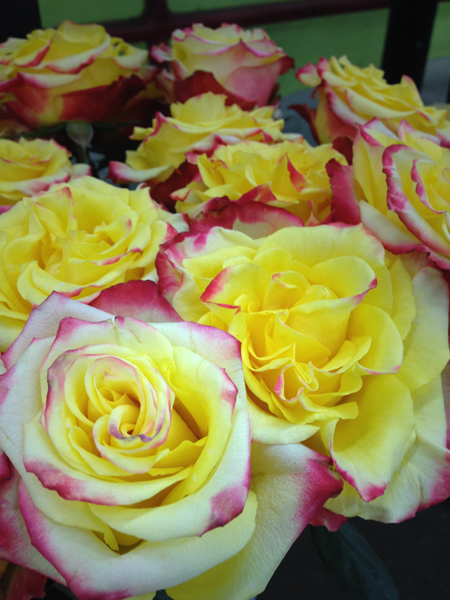 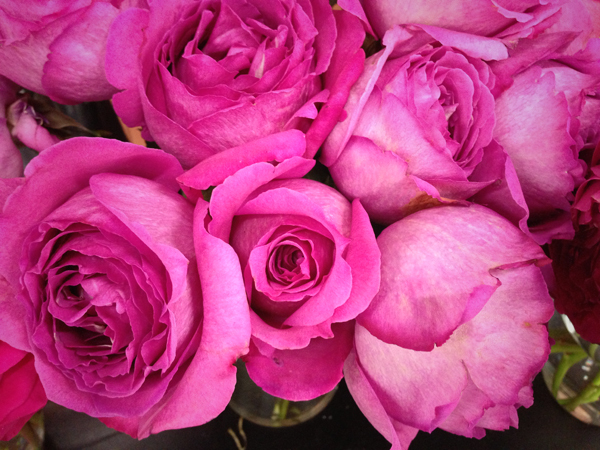 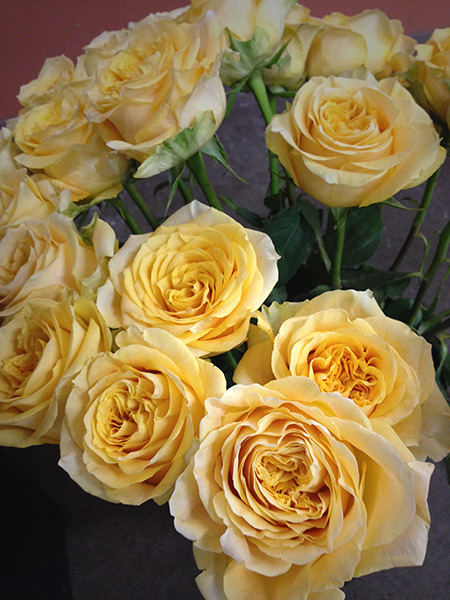 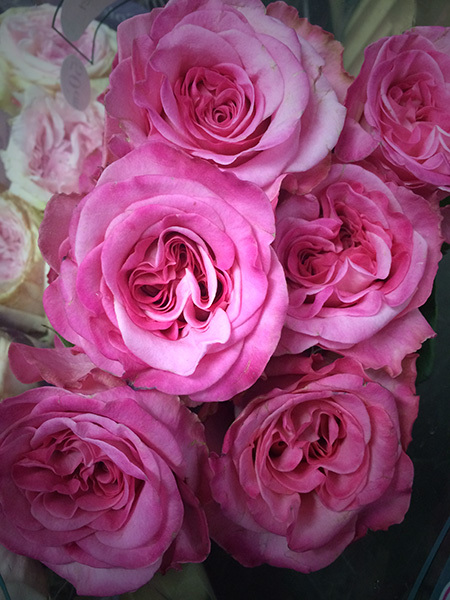 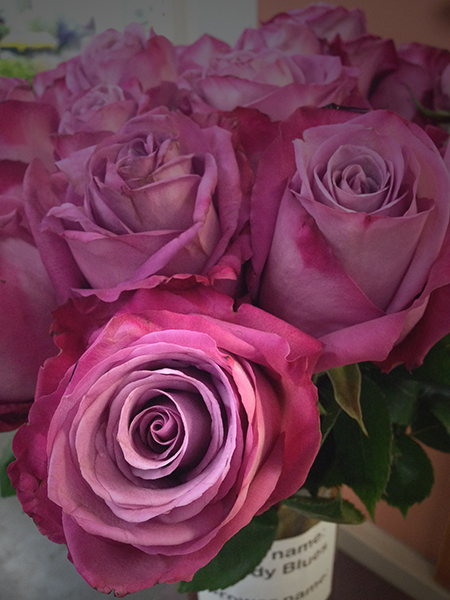 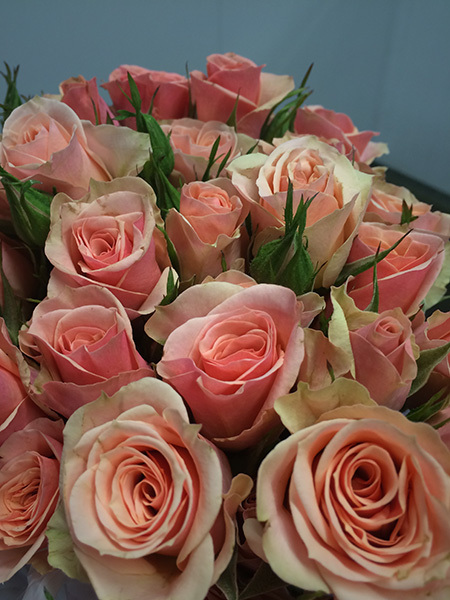 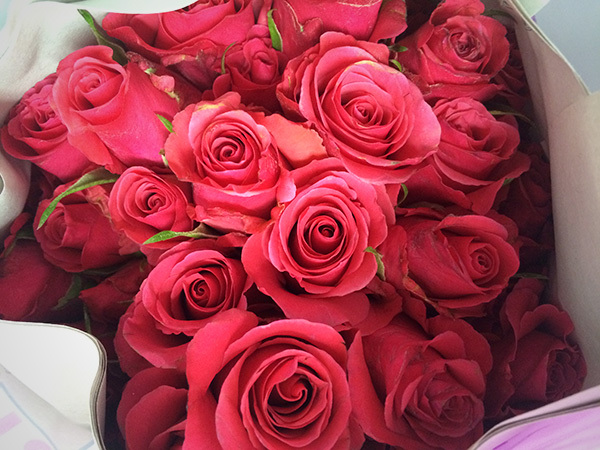 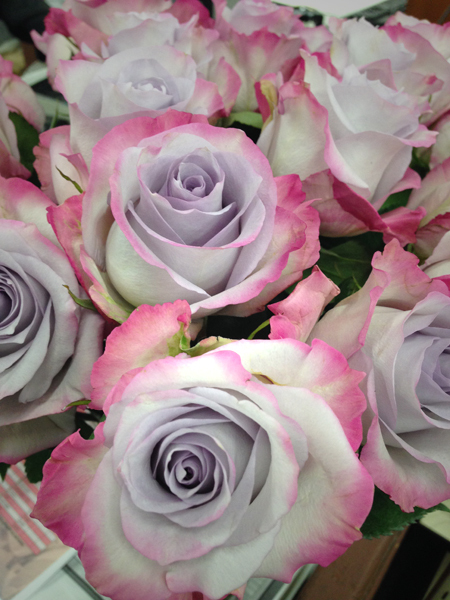 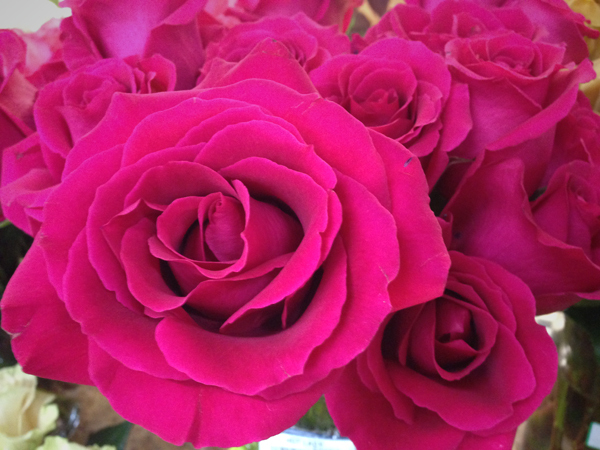 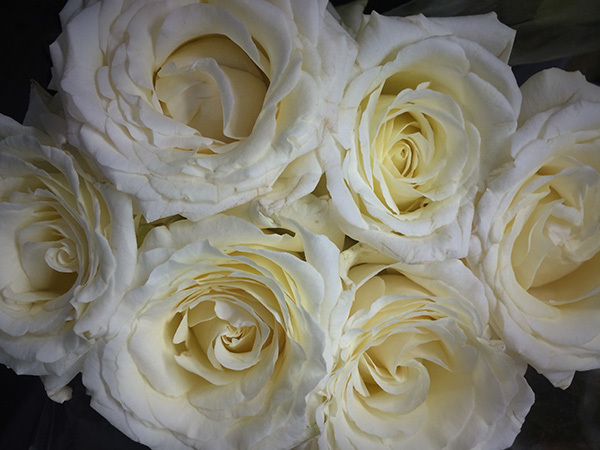 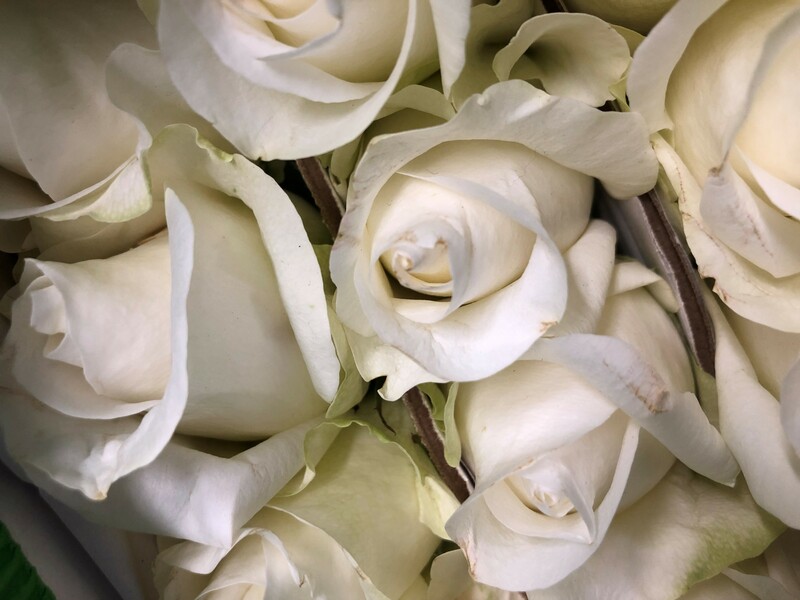 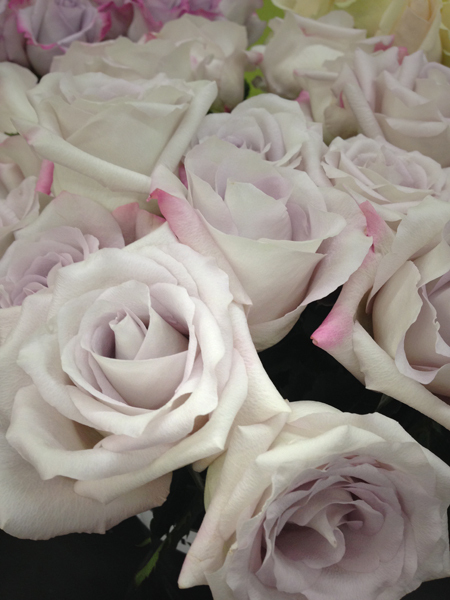 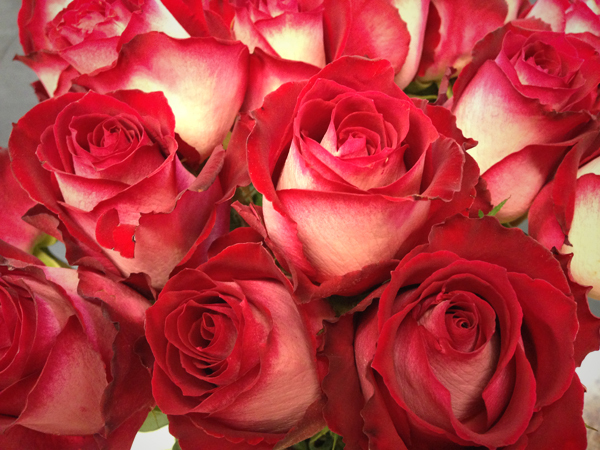 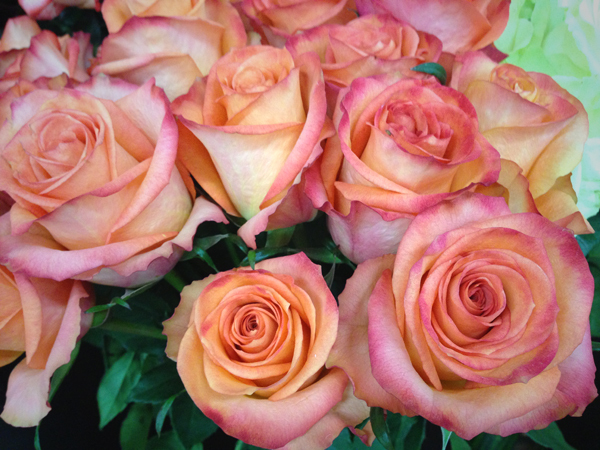 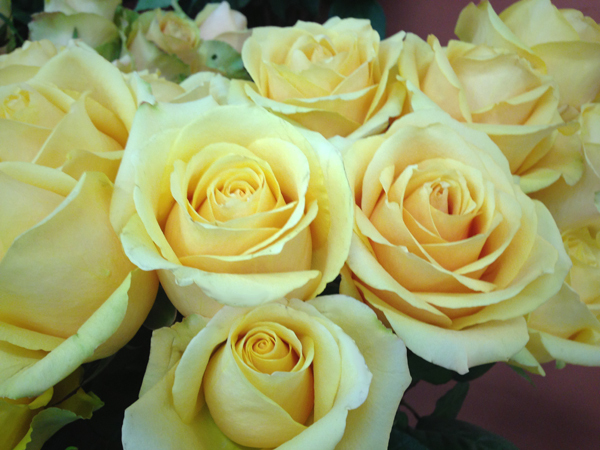 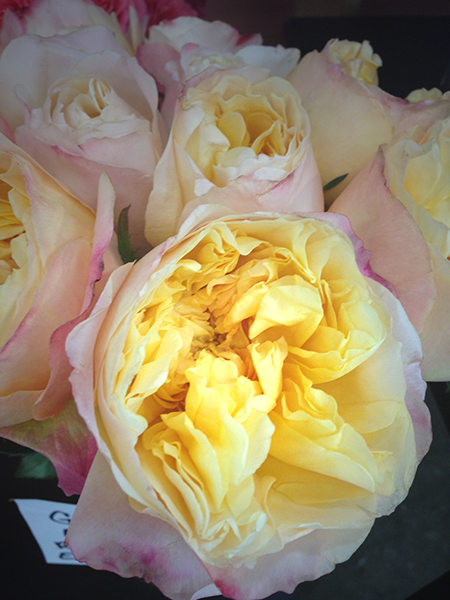 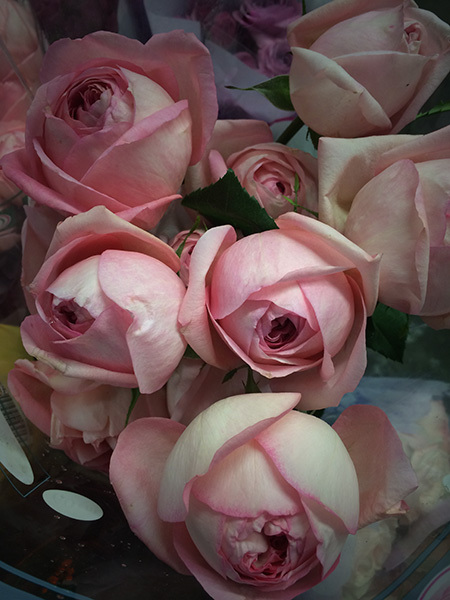 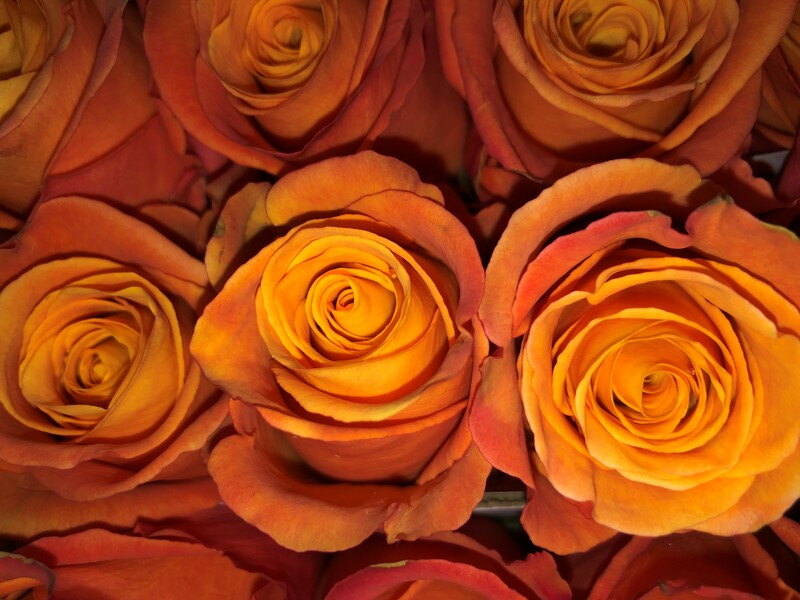 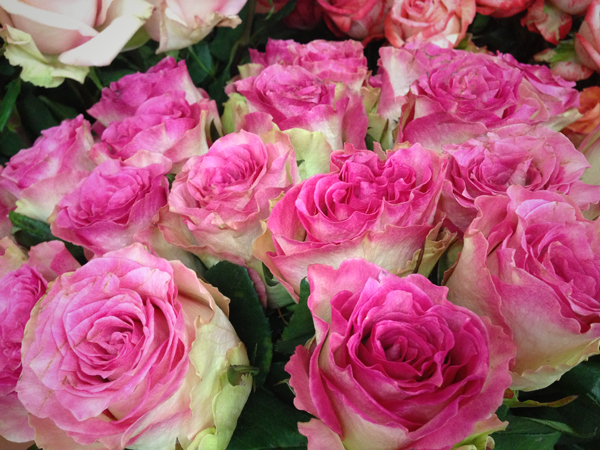 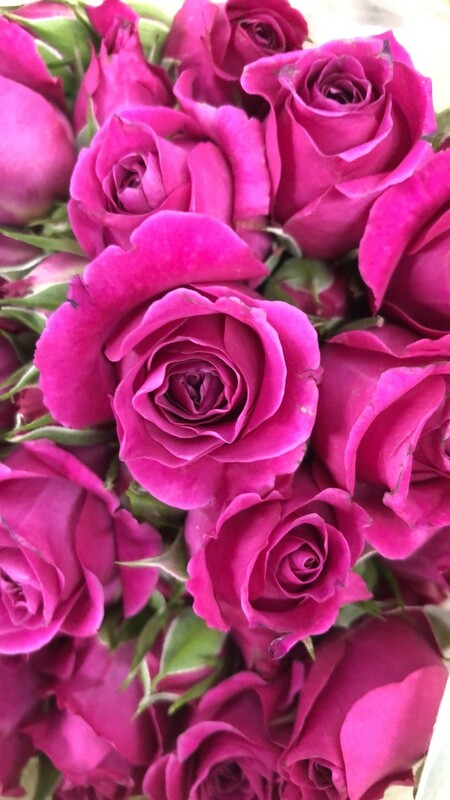 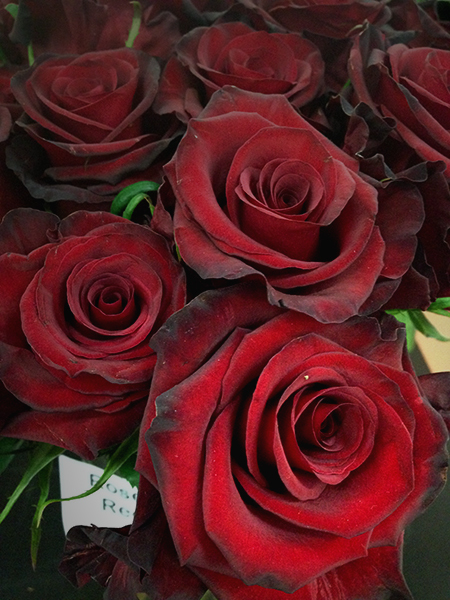 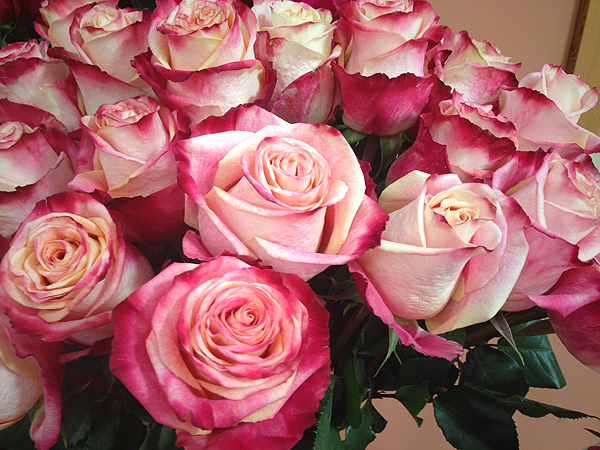 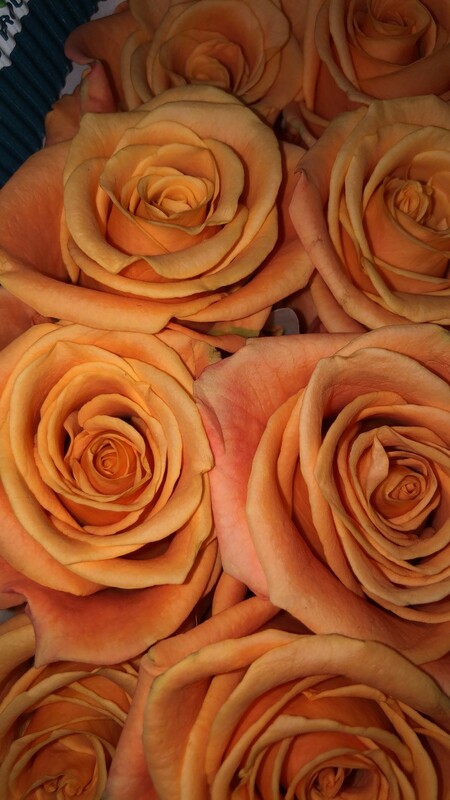 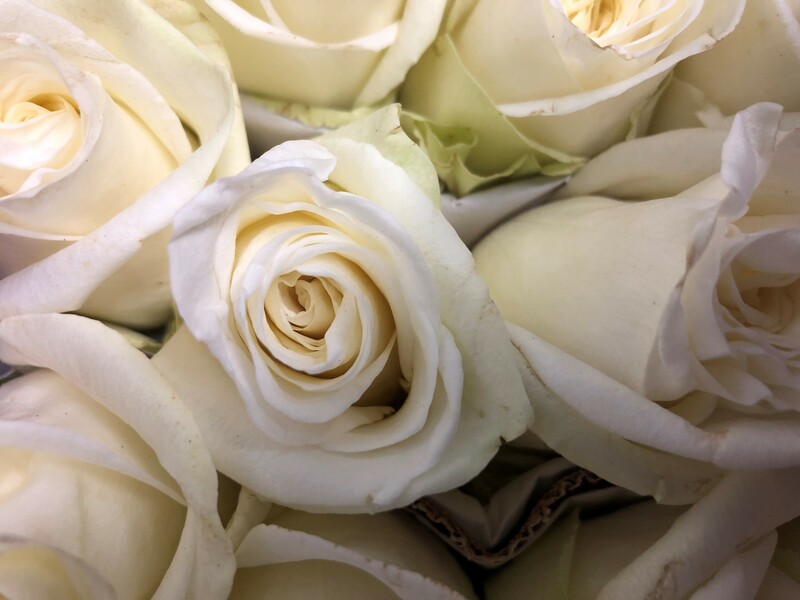 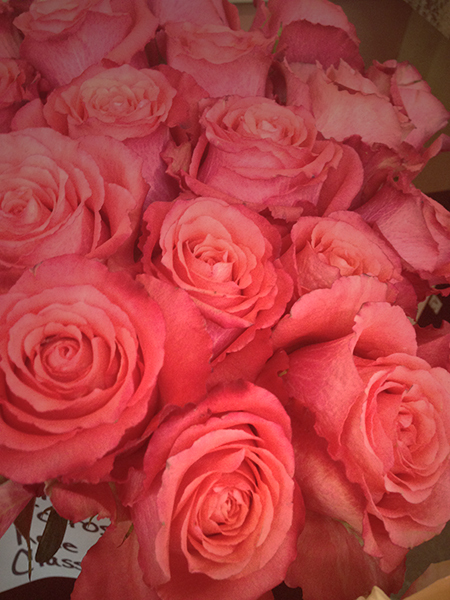 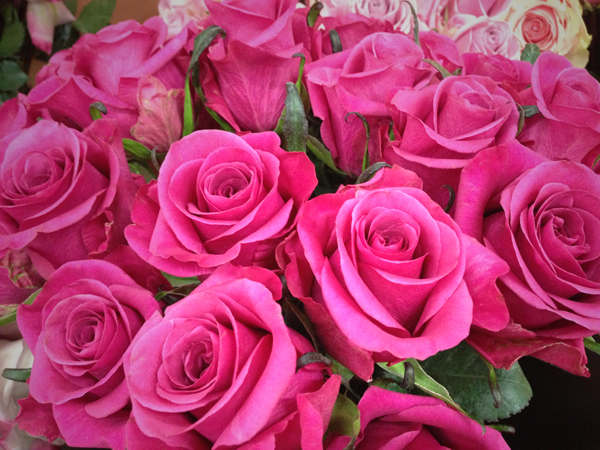 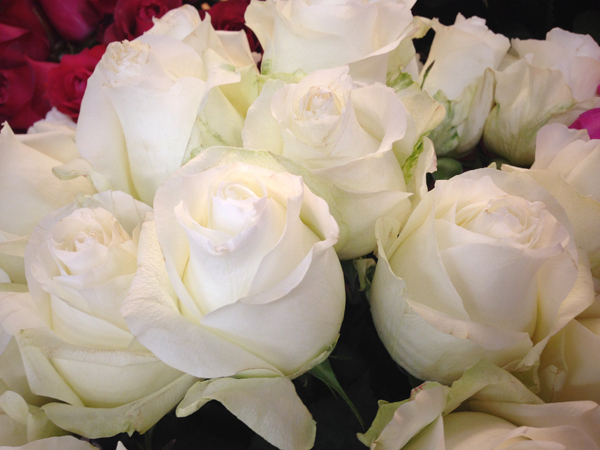 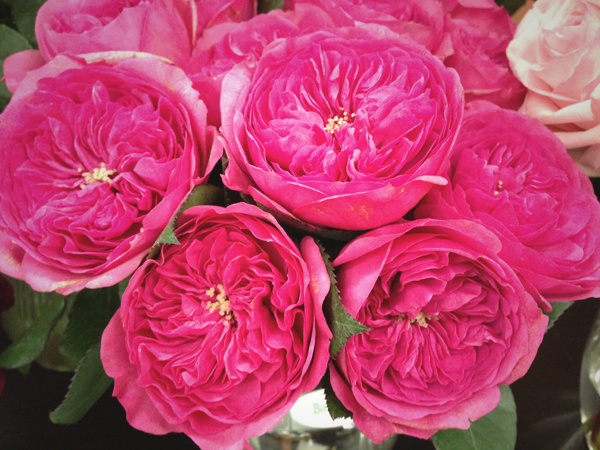 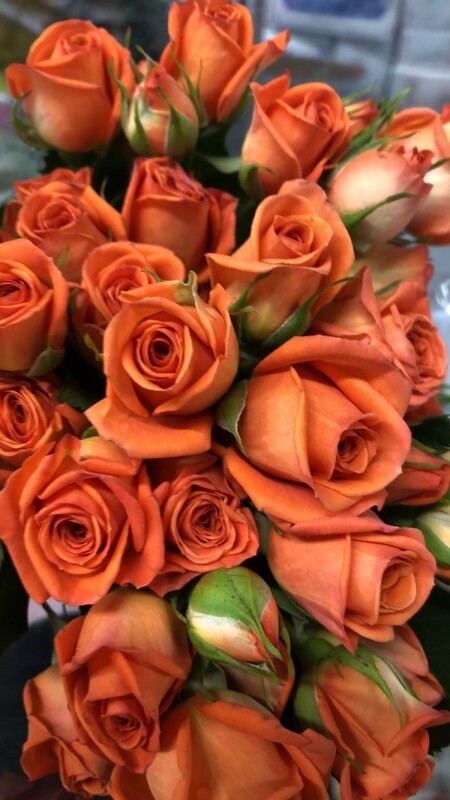 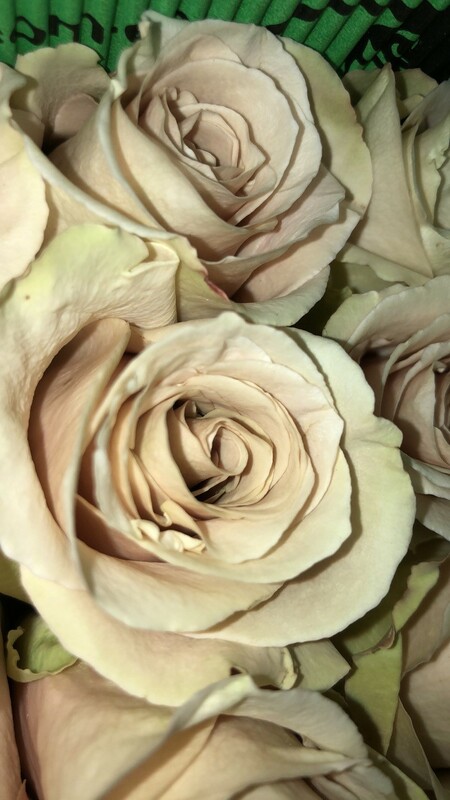 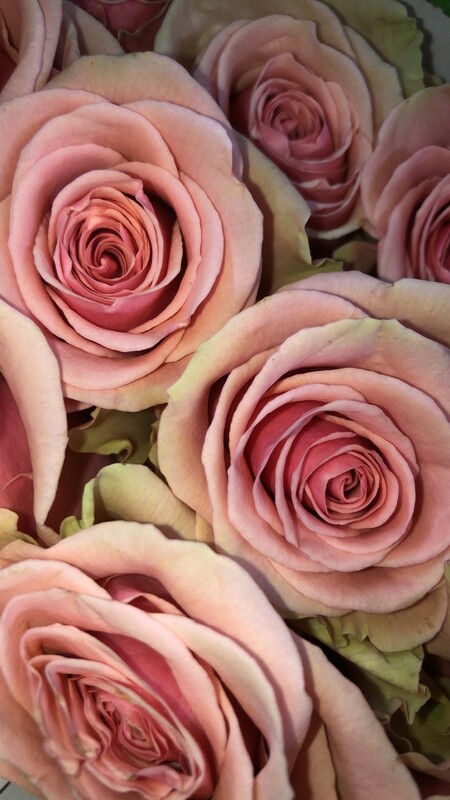 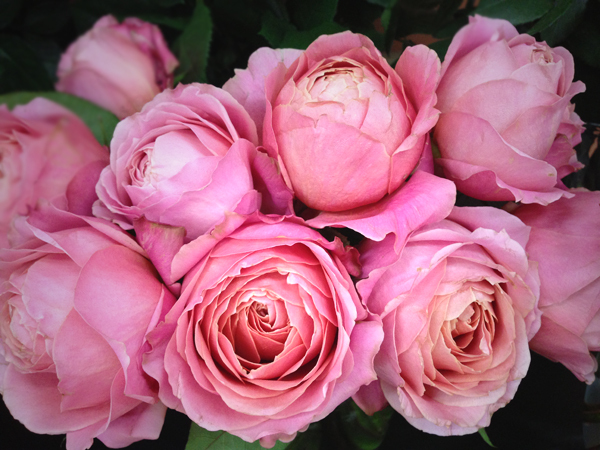 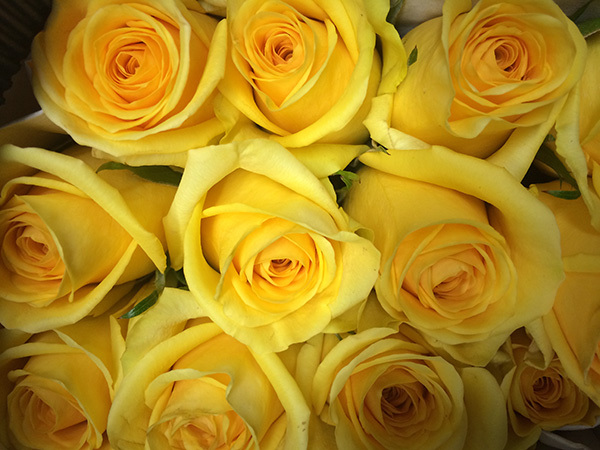 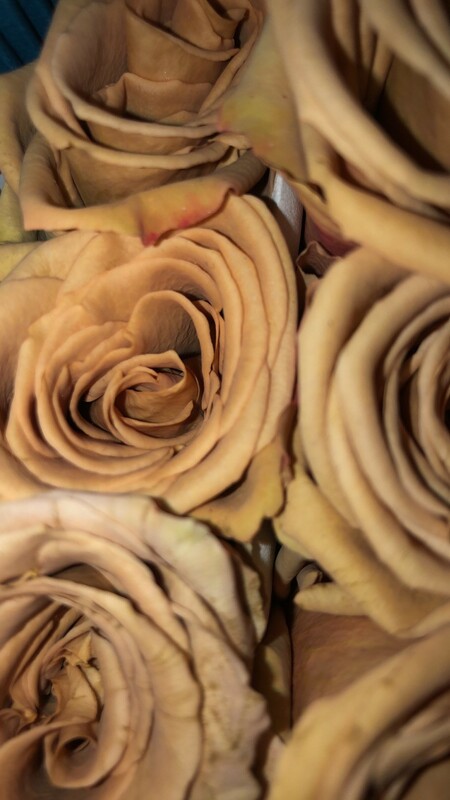 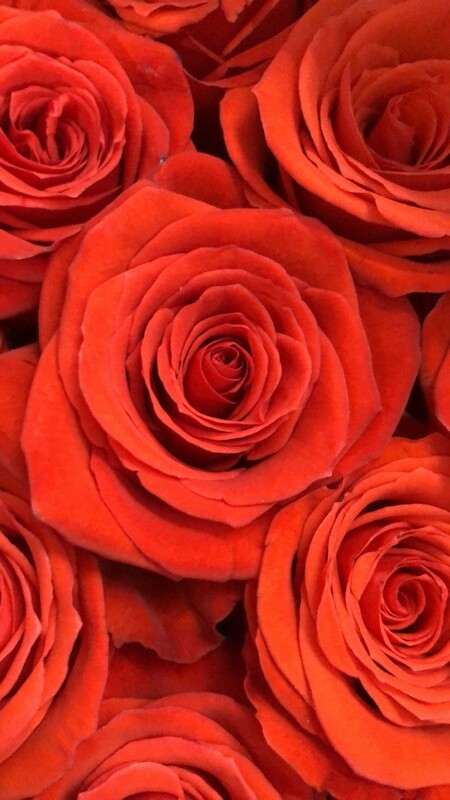 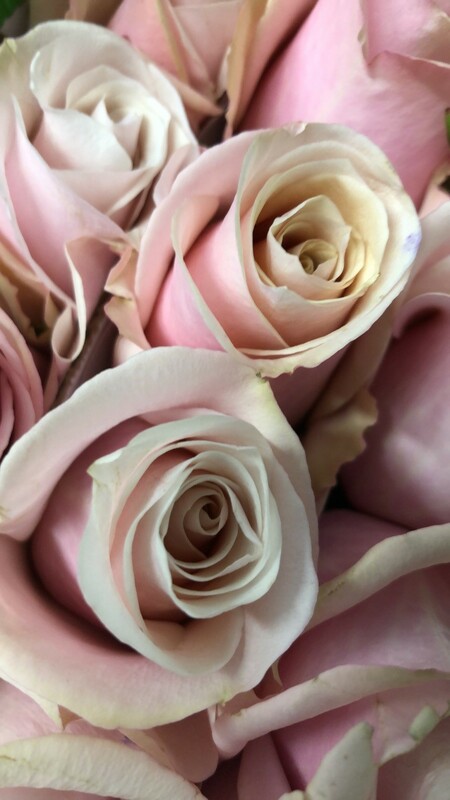 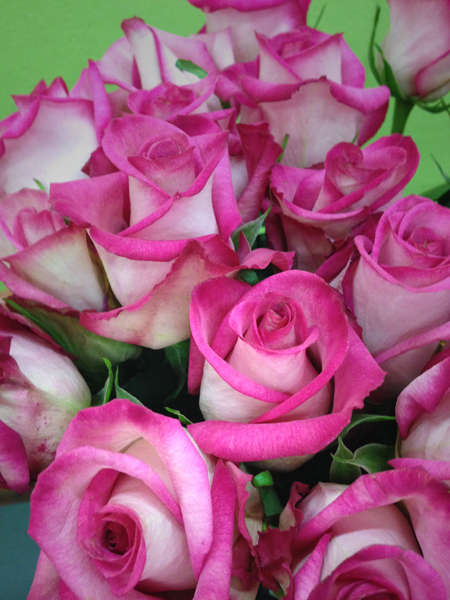 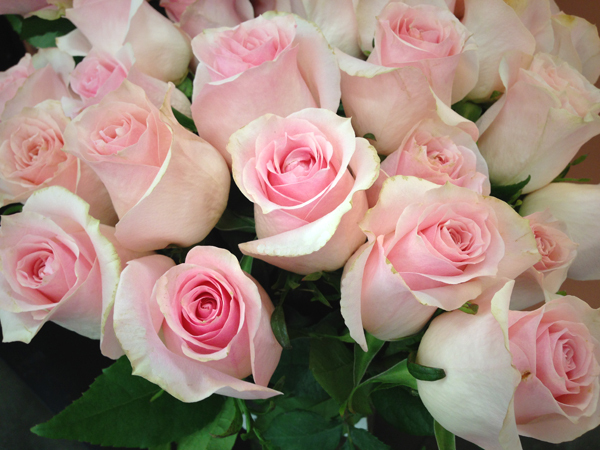 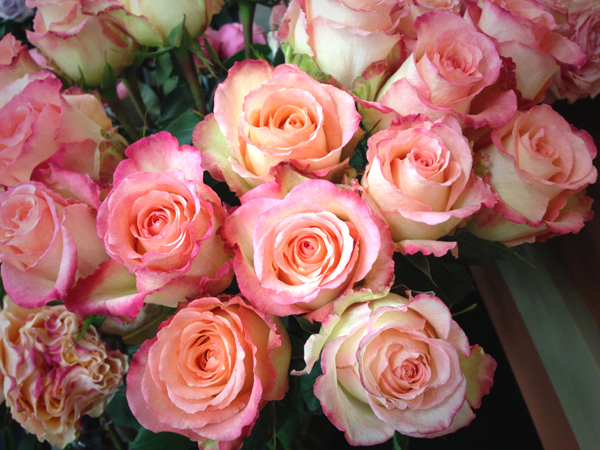 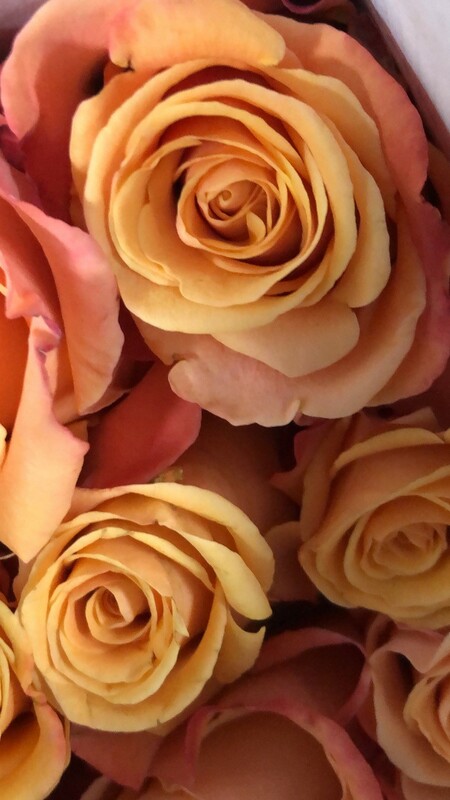 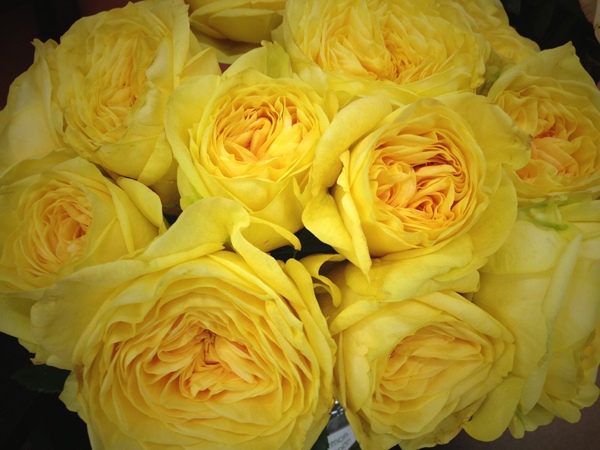 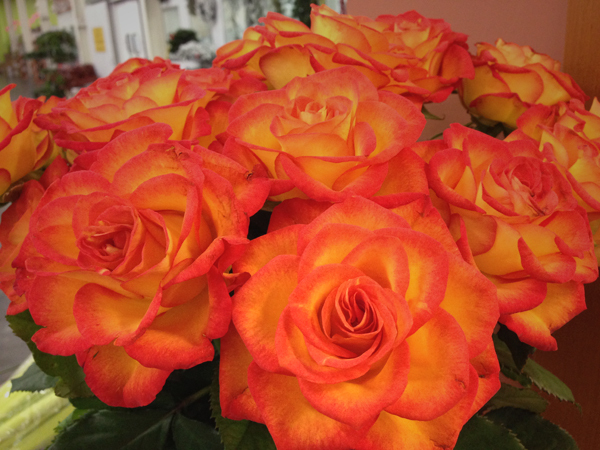 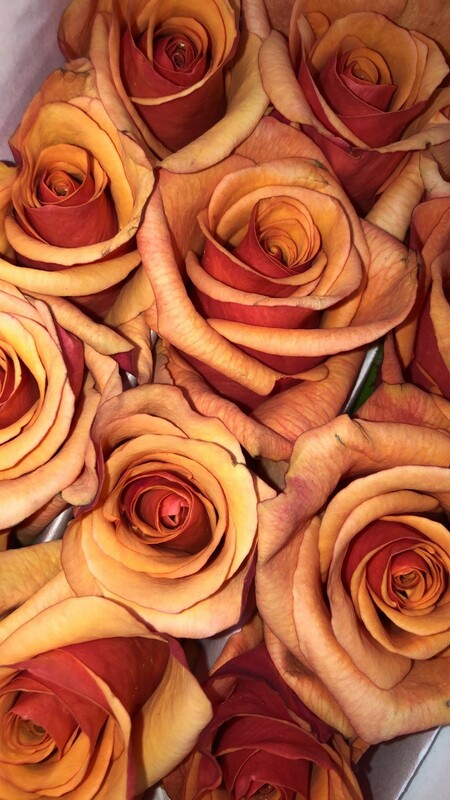 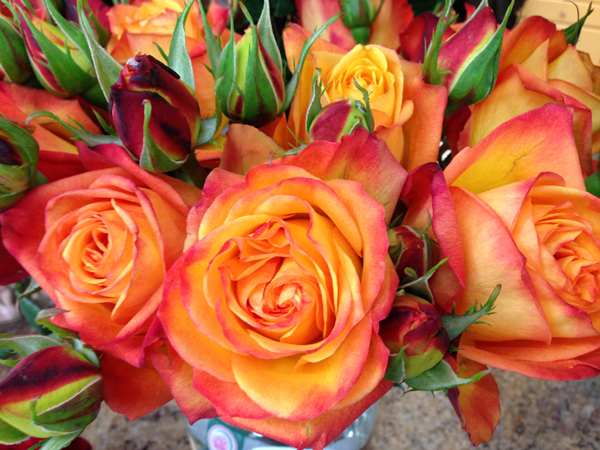 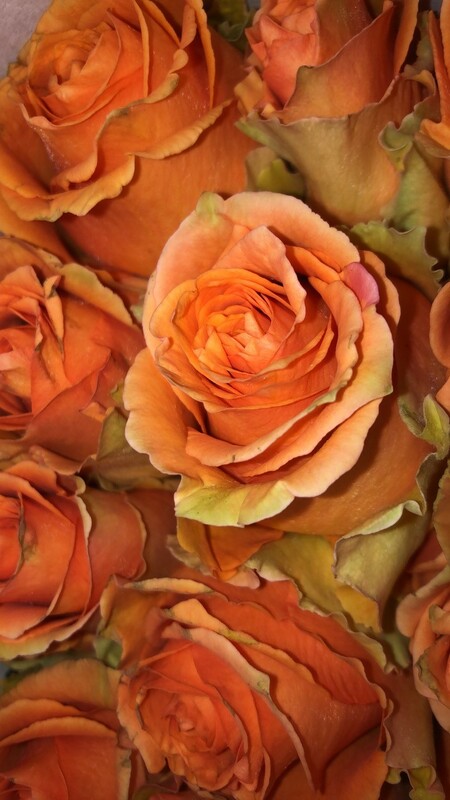 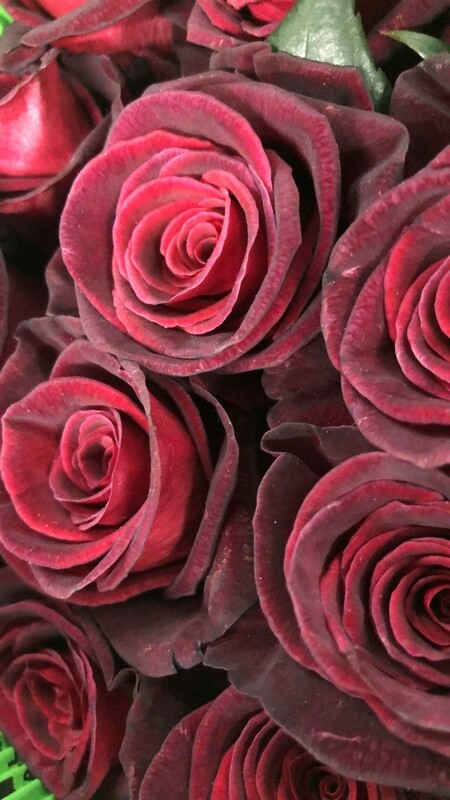 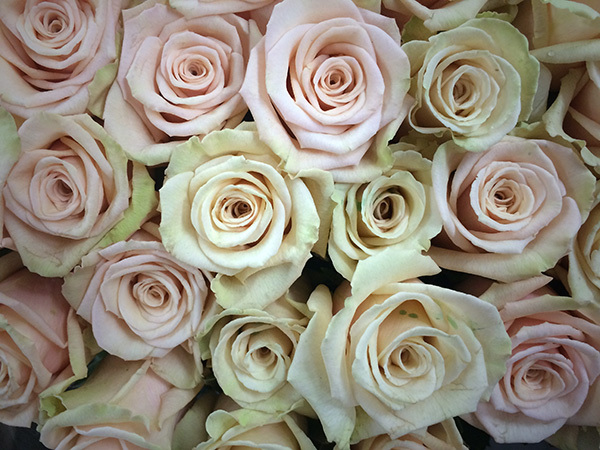 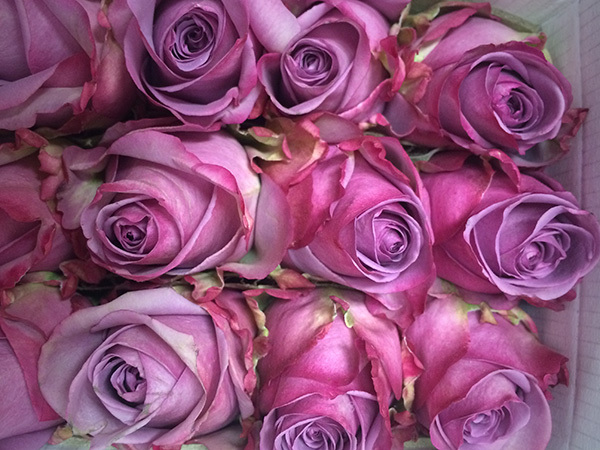 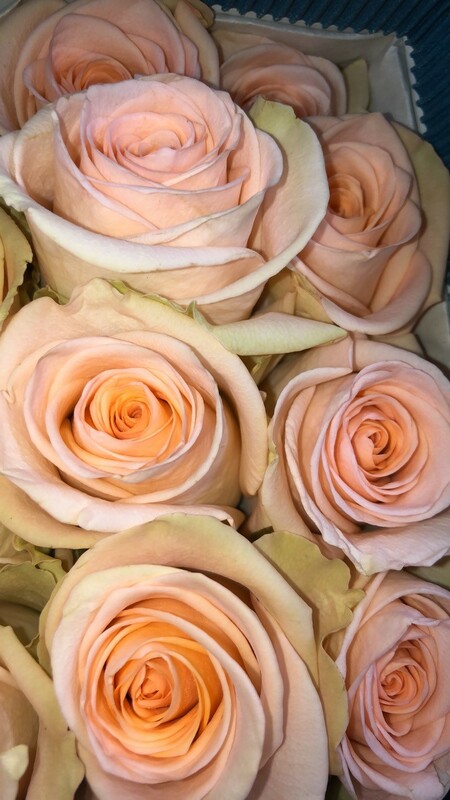 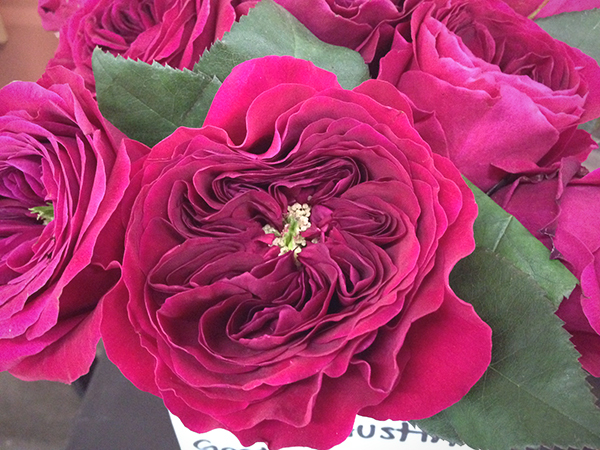 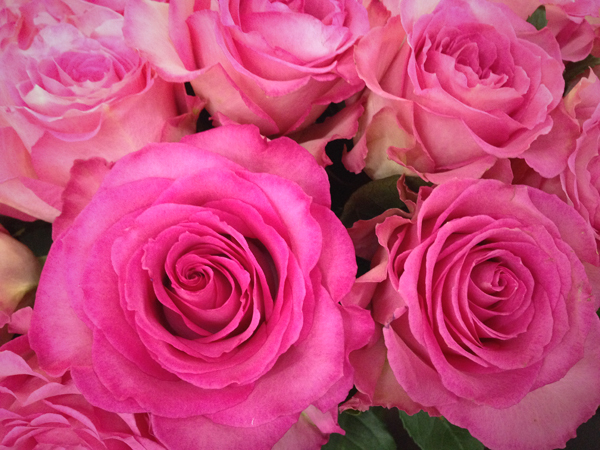 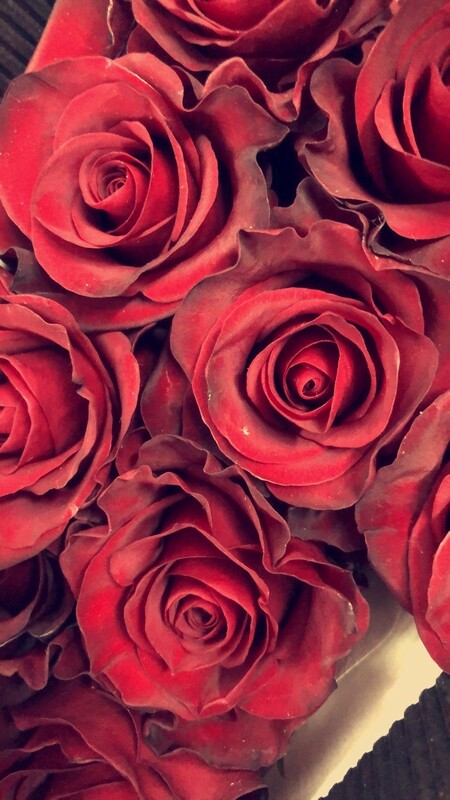 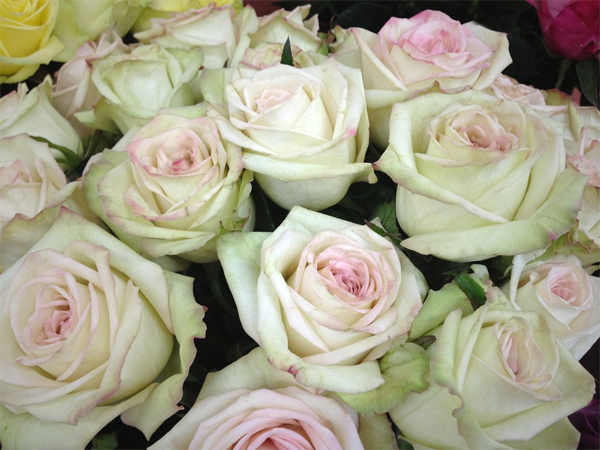 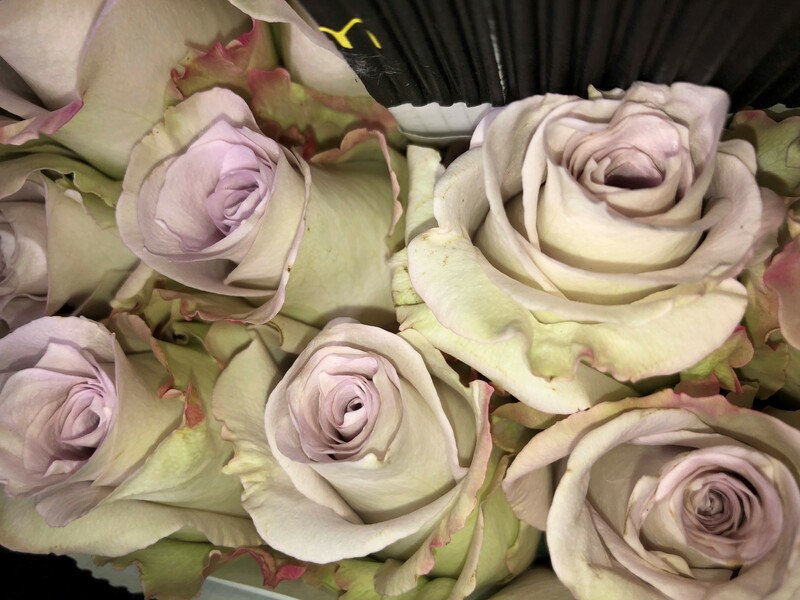 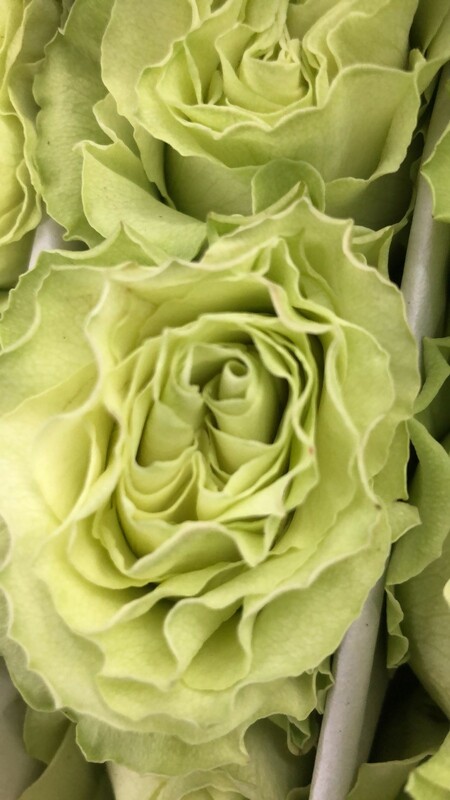 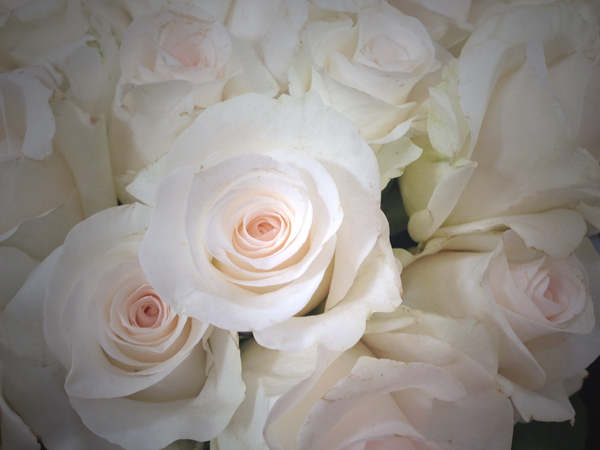 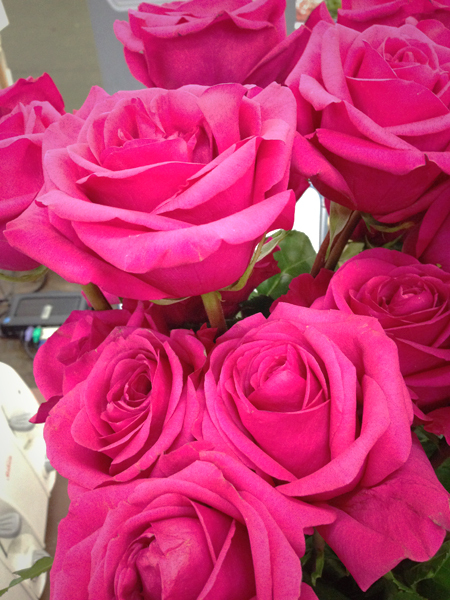 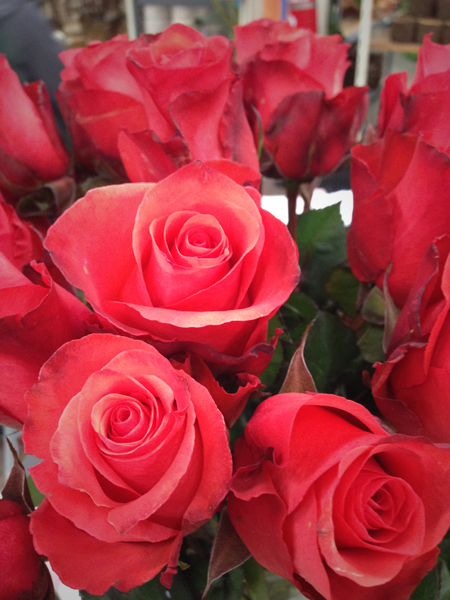 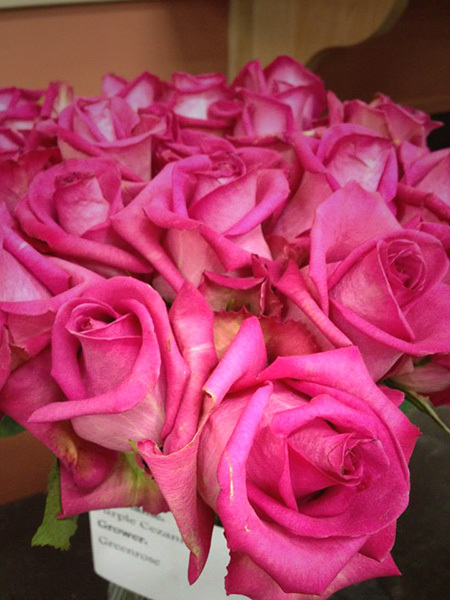 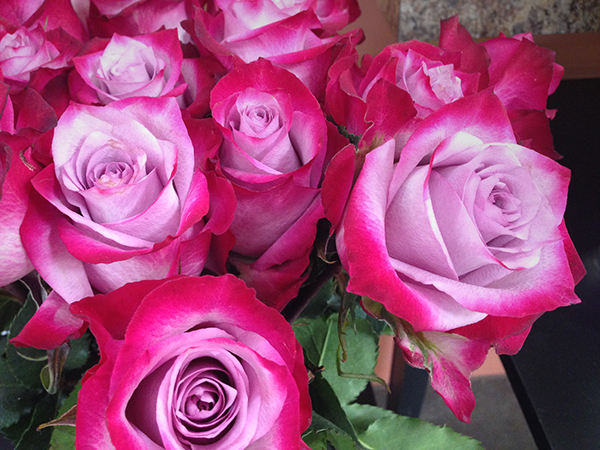 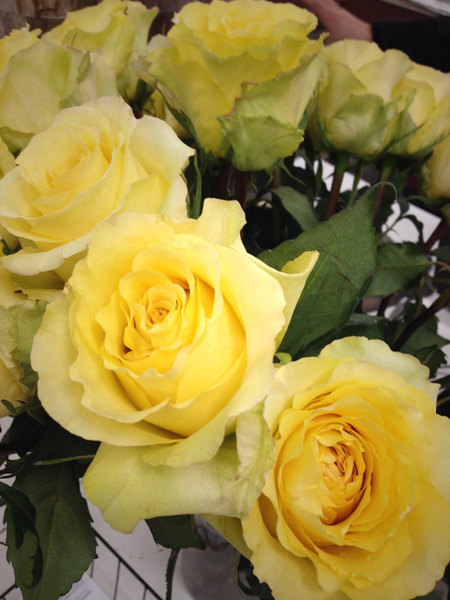 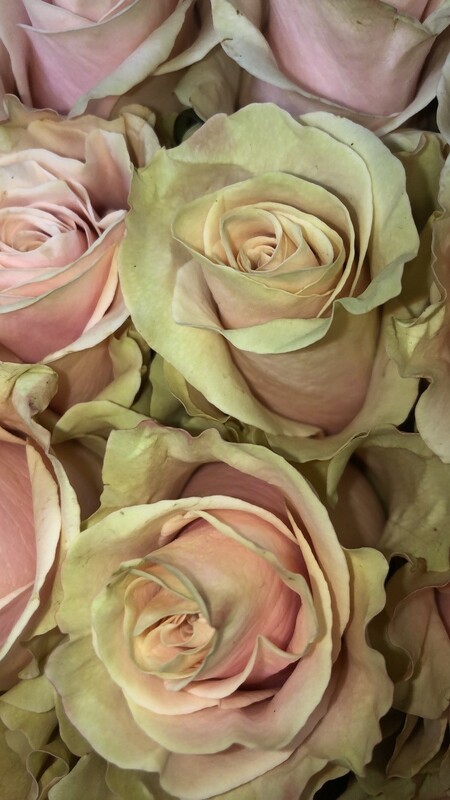 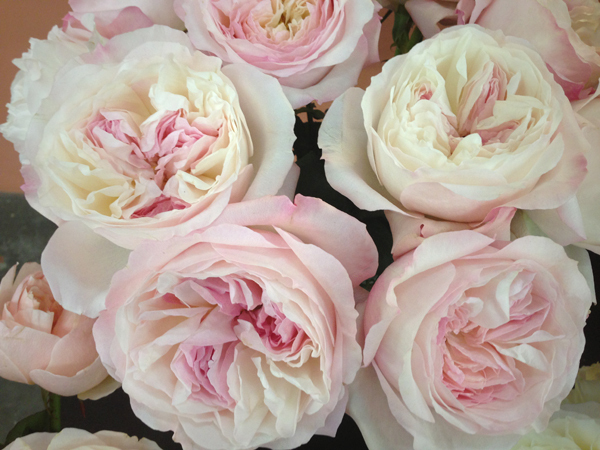 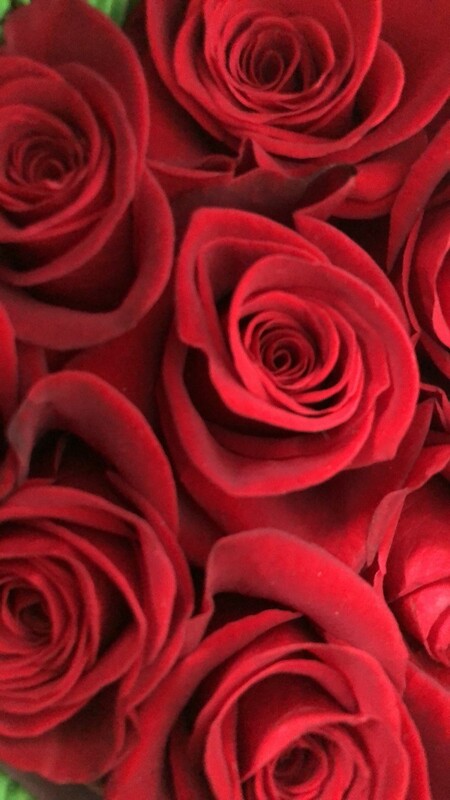 The Standard Long Stem roses are organized by their predominant color. 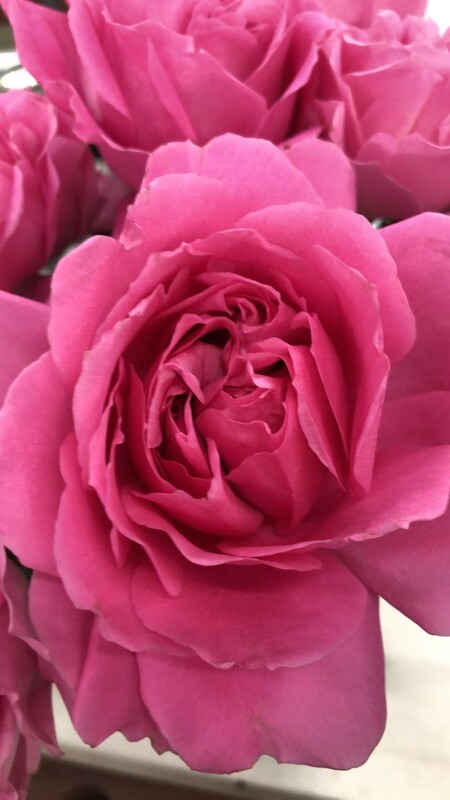 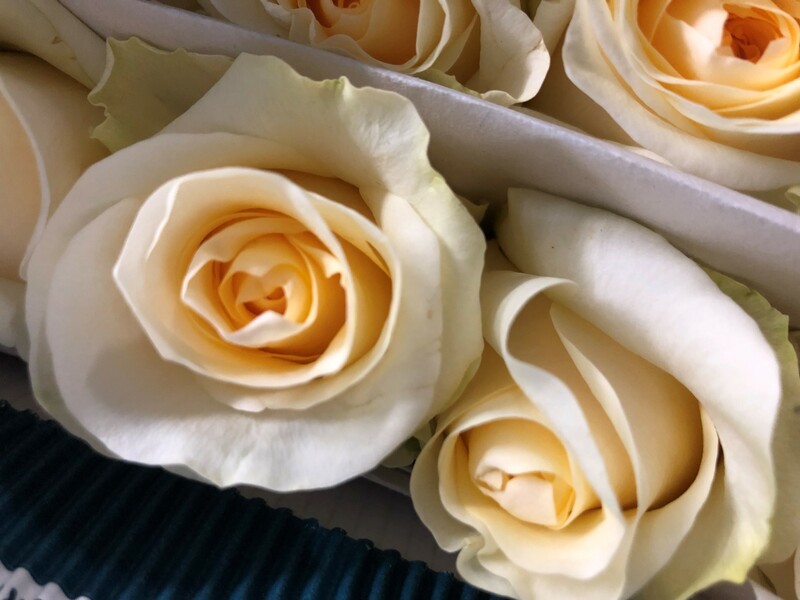 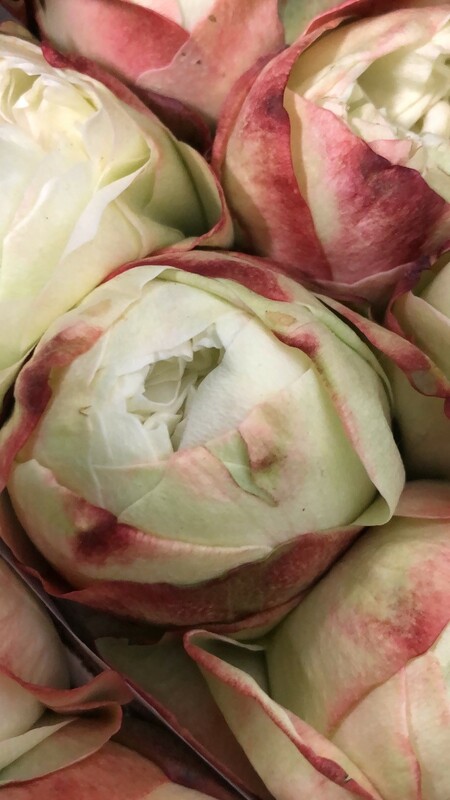 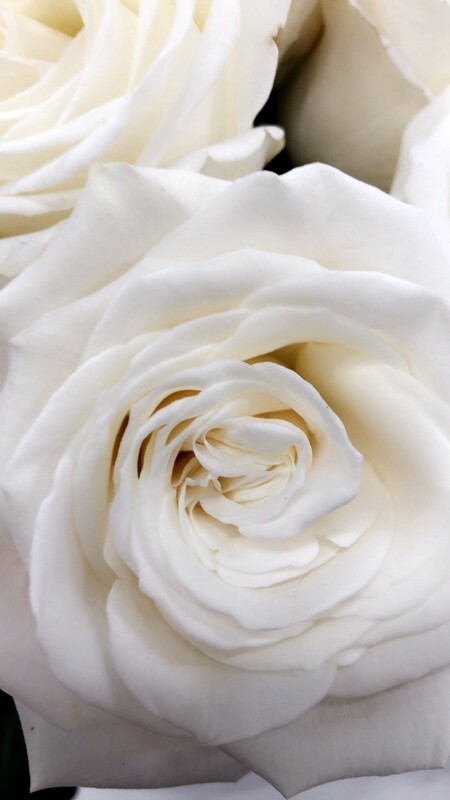 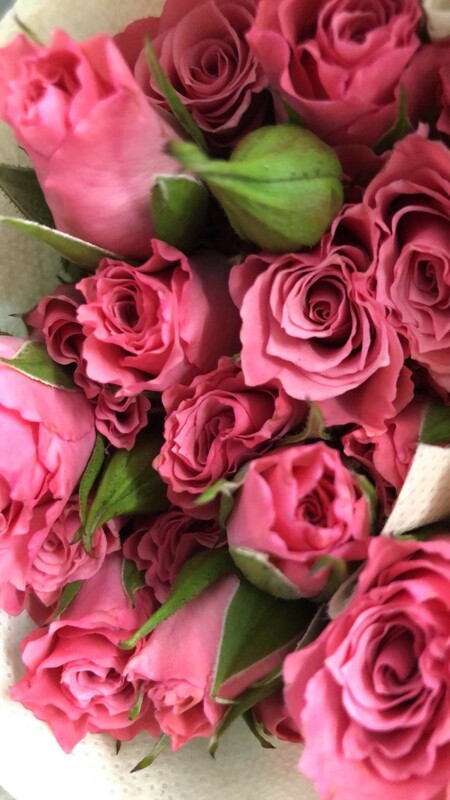 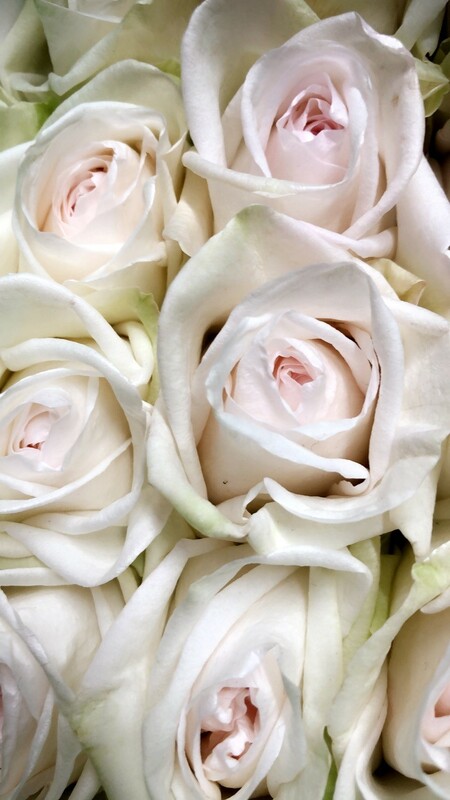 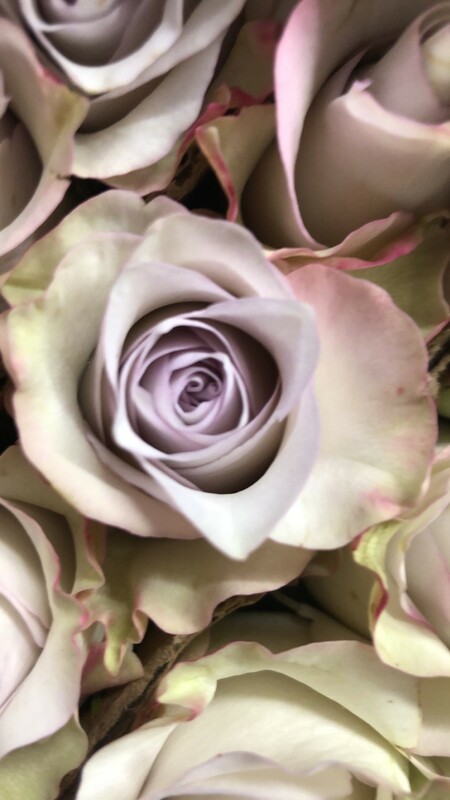 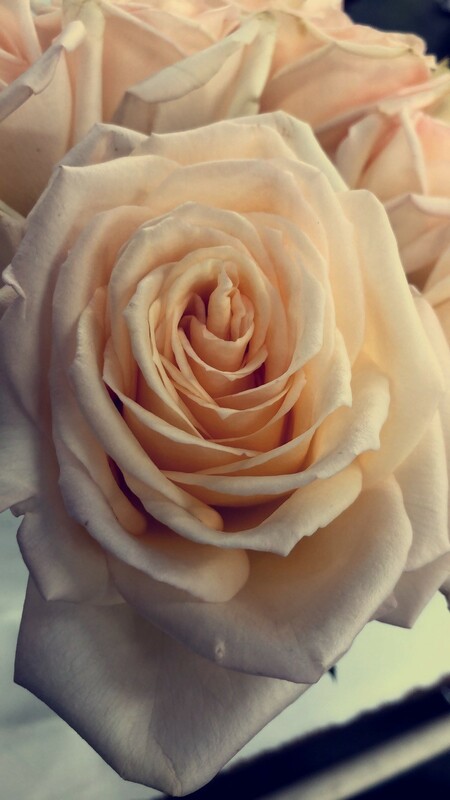 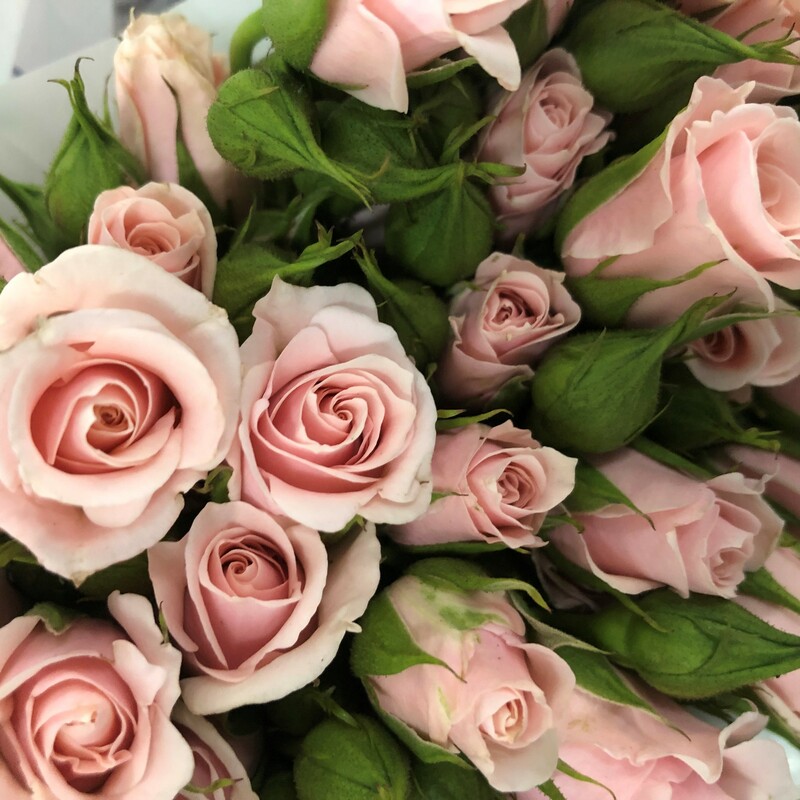 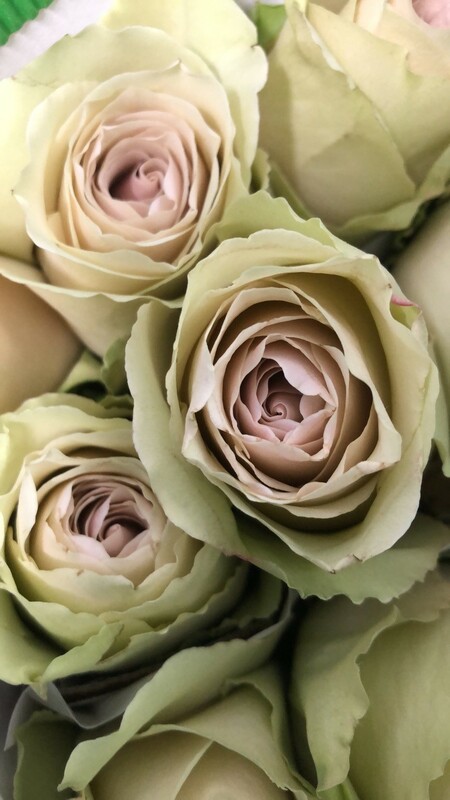 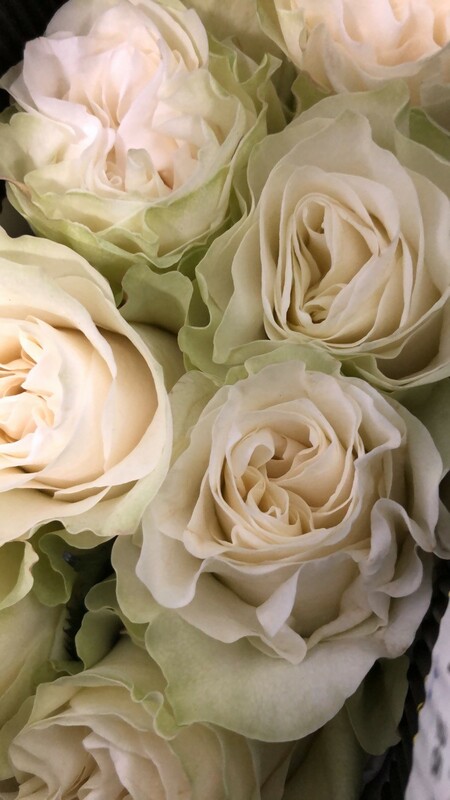 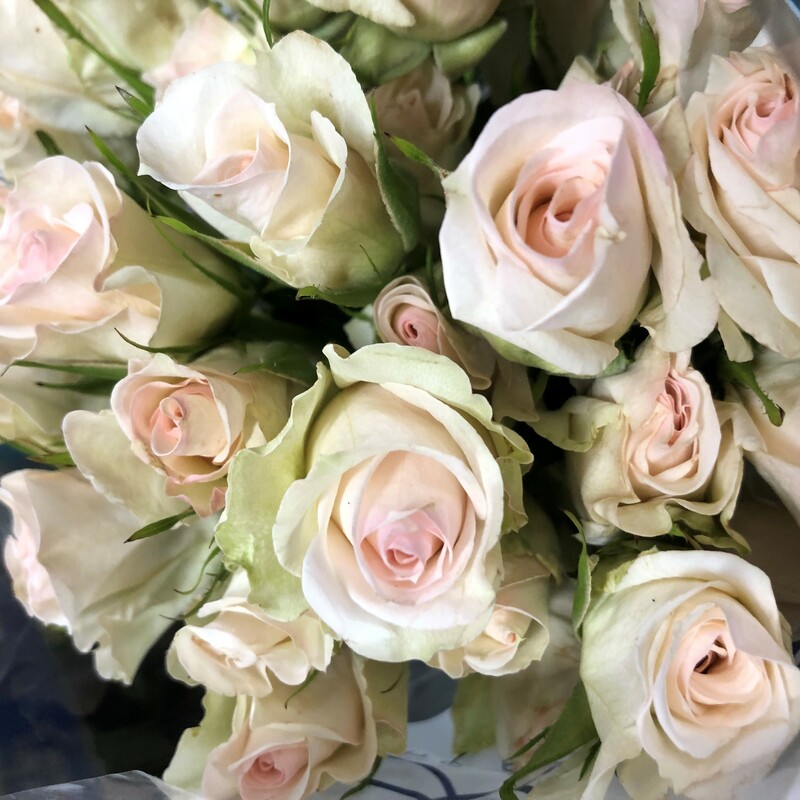 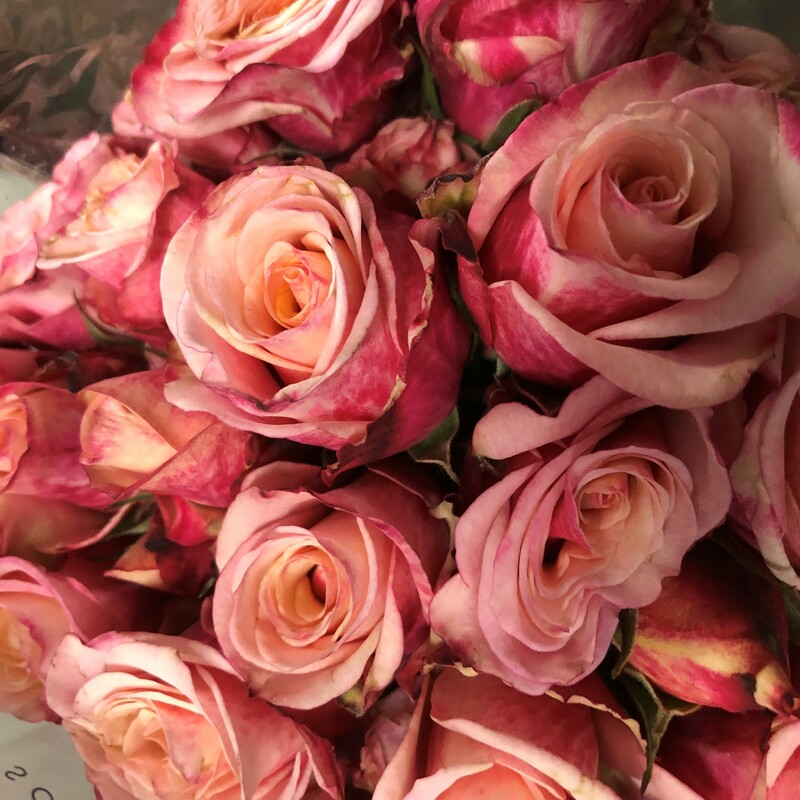 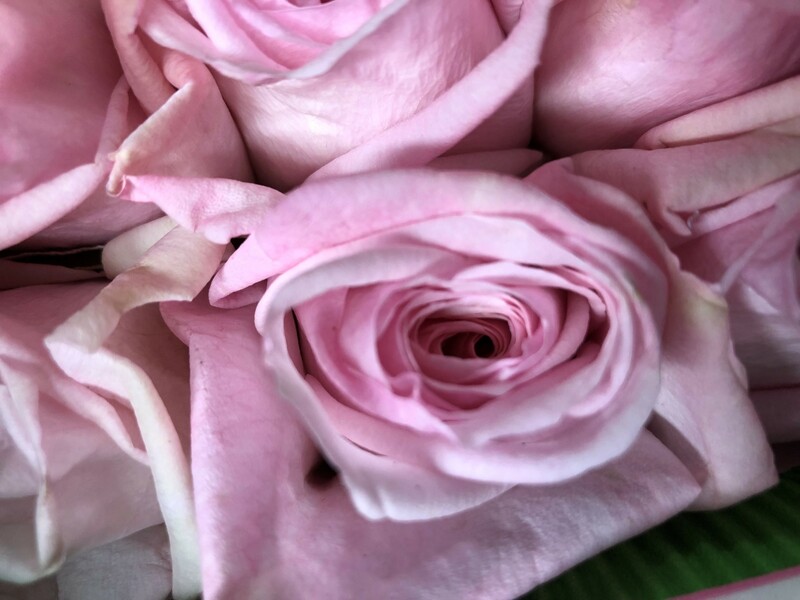 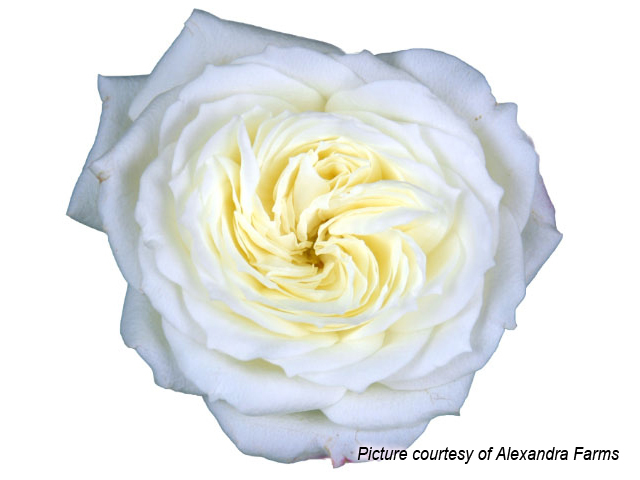 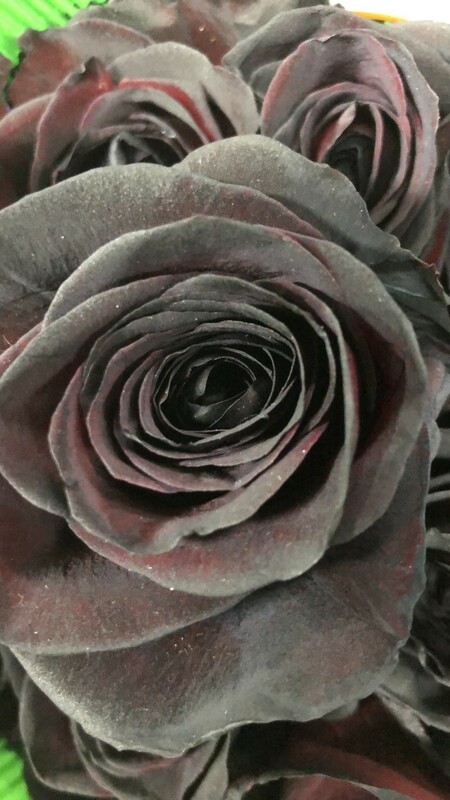 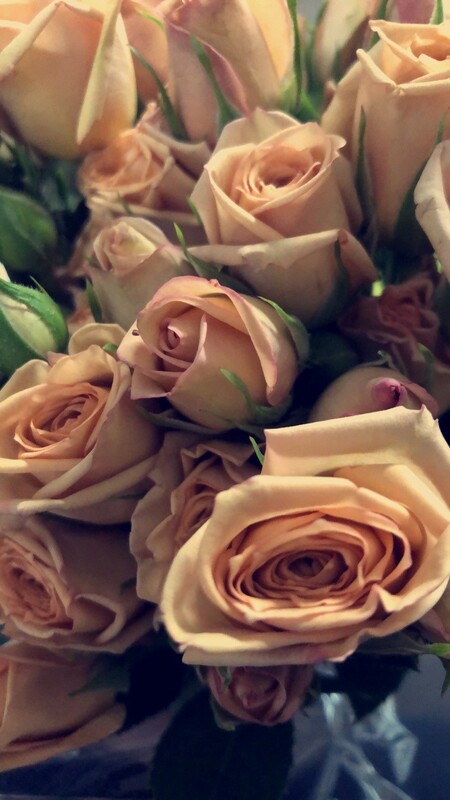 An asterisk ( * ) next to the rose name indicates that the rose is known as a bicolor variety, and therefore may be made up of two or more colors. 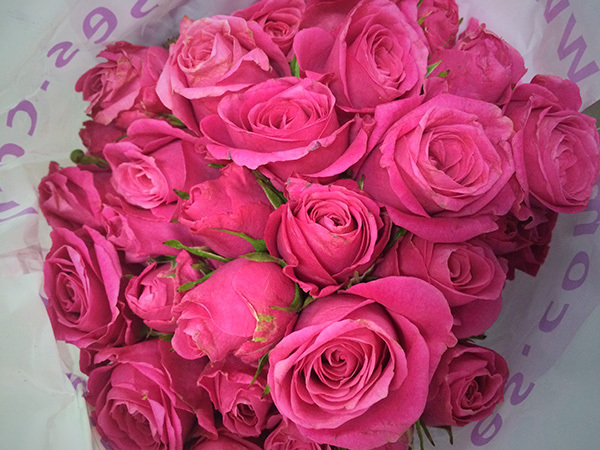 Sold by: Typically 25 stem bunches. 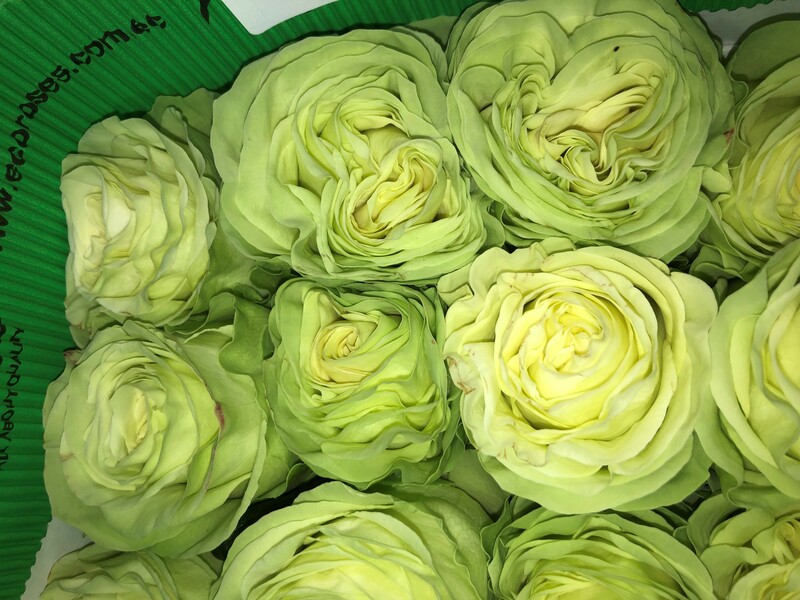 Sold by: Typically 12 stem bunches. 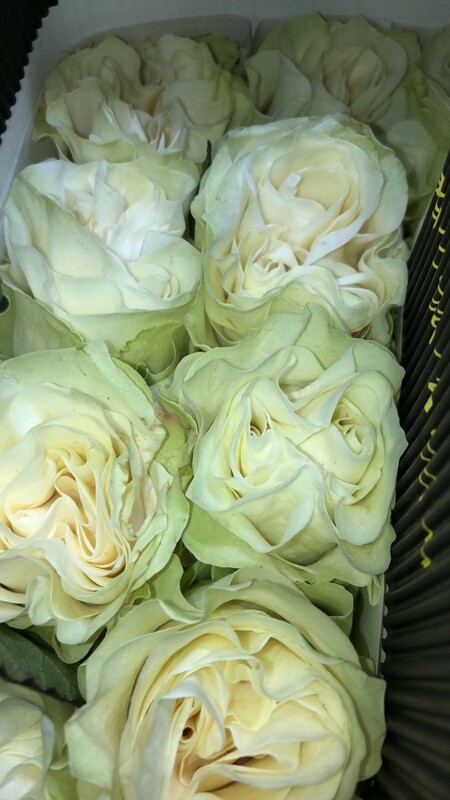 Sold by: 10 stem bunches.